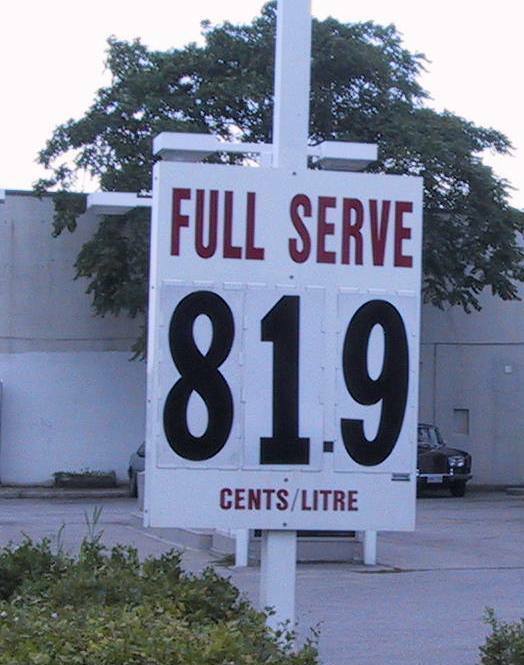 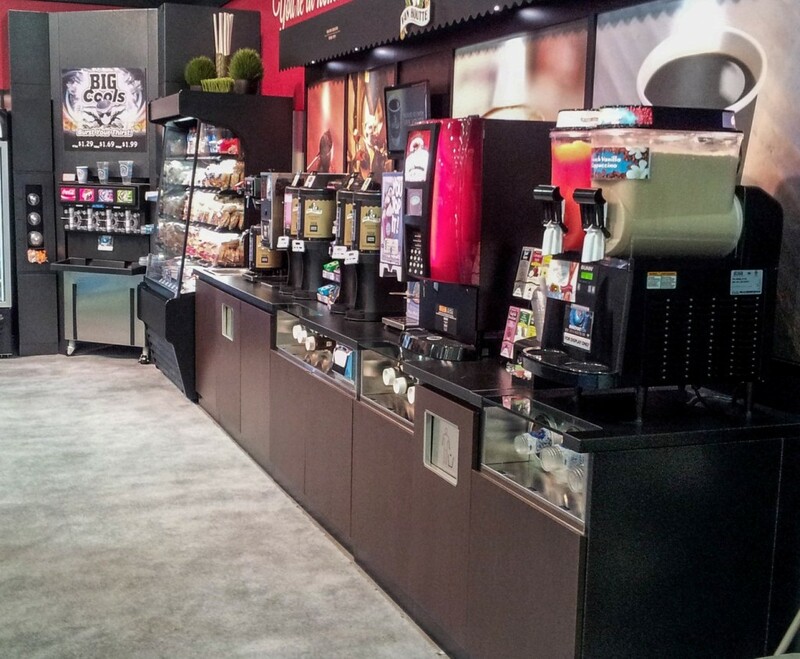 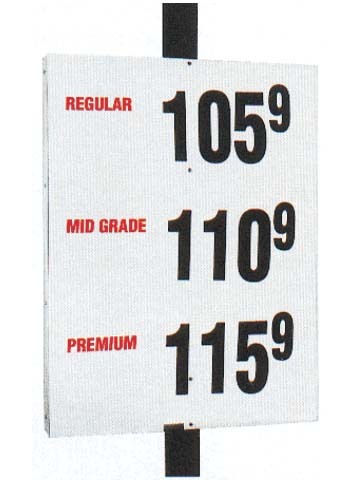 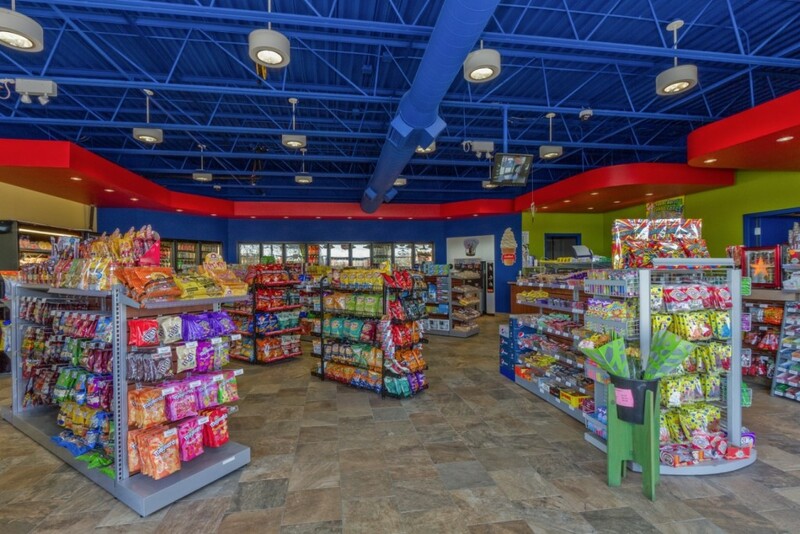 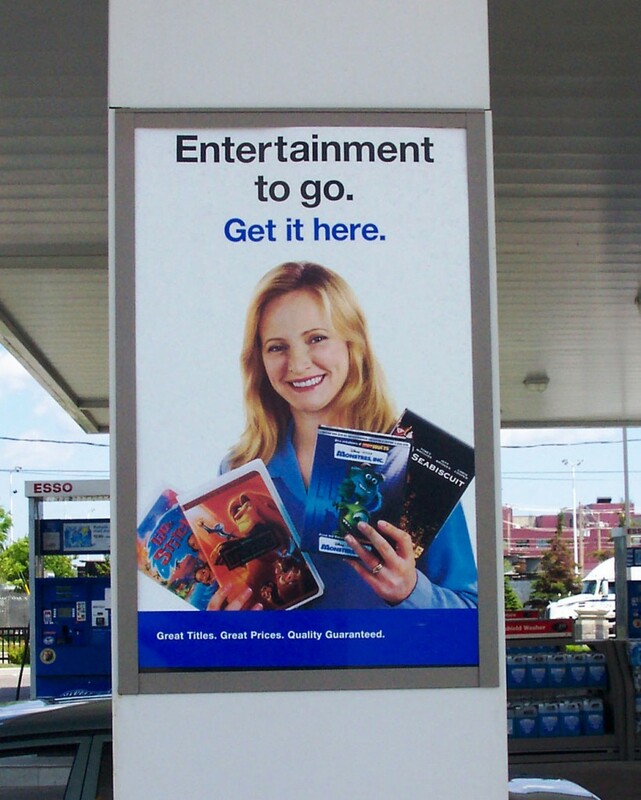 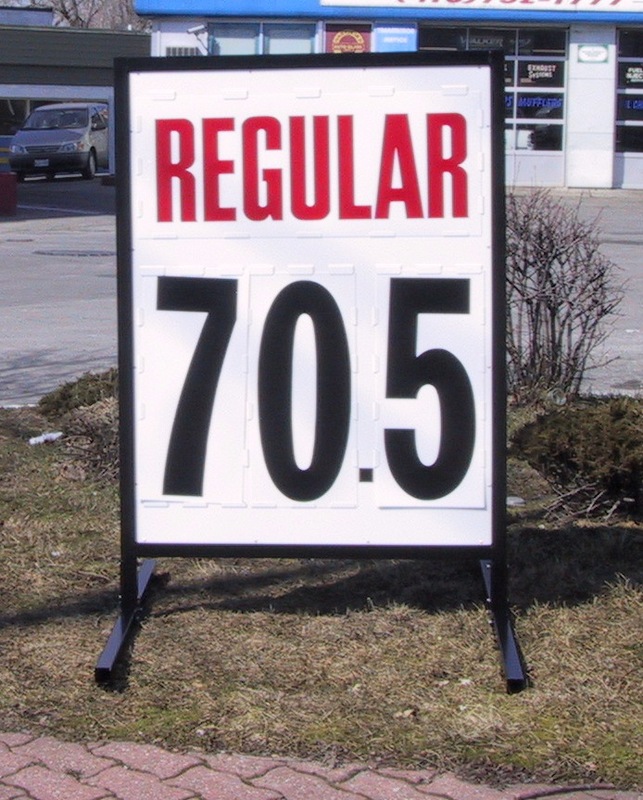 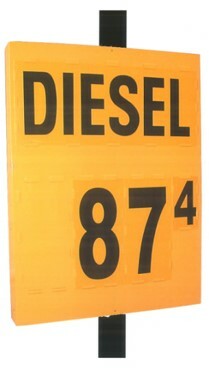 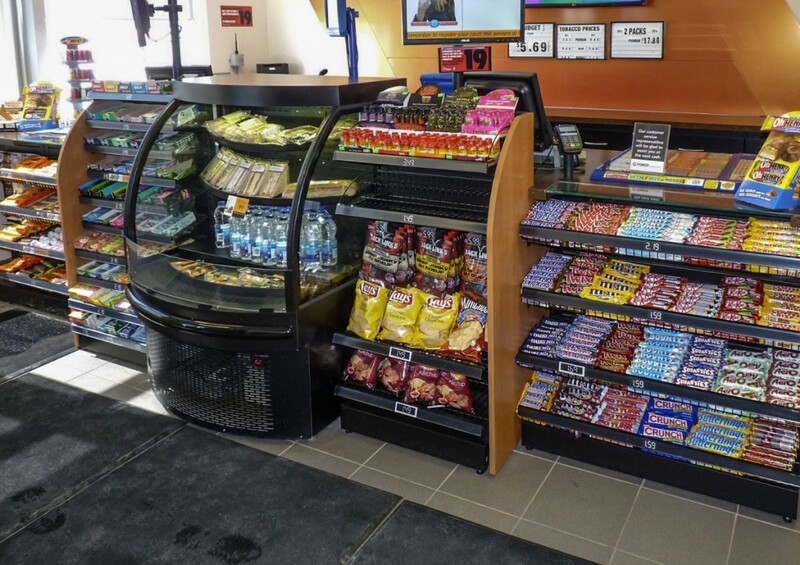 Competition in the C-Store and Gas Bar industry is tough and always changing. 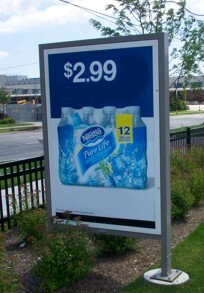 The battle for market share is constant. 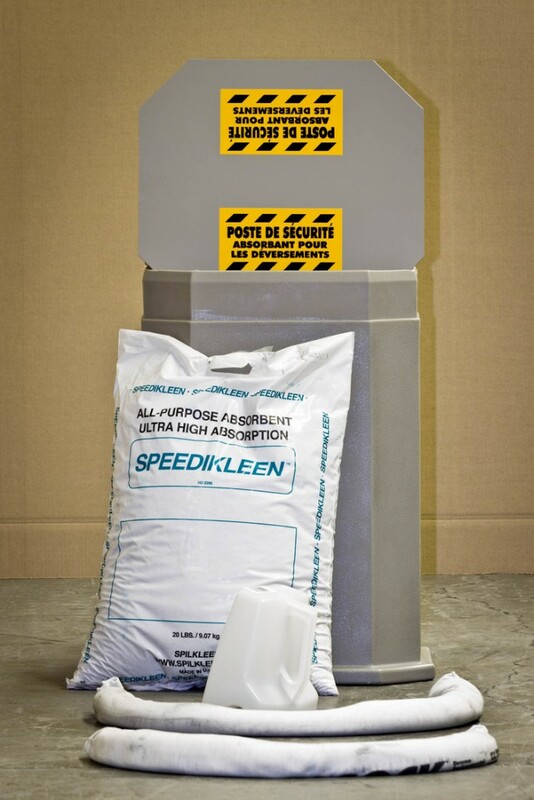 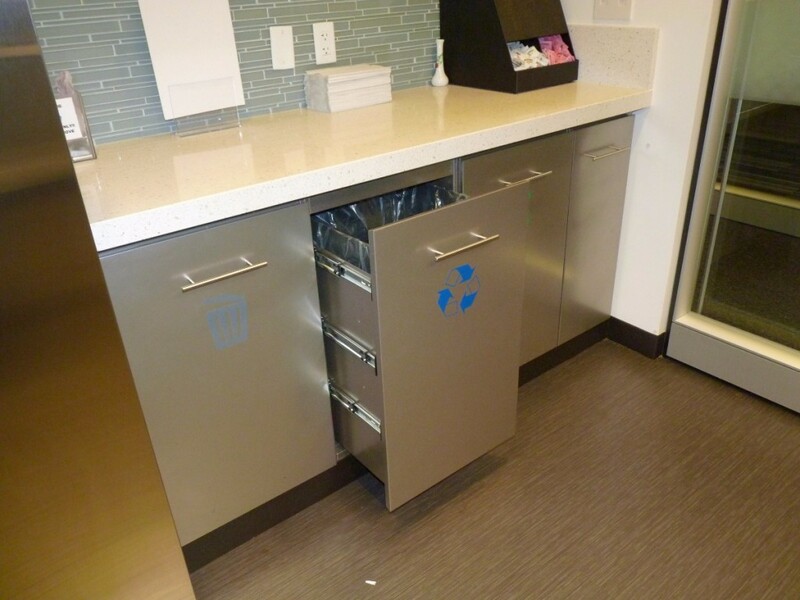 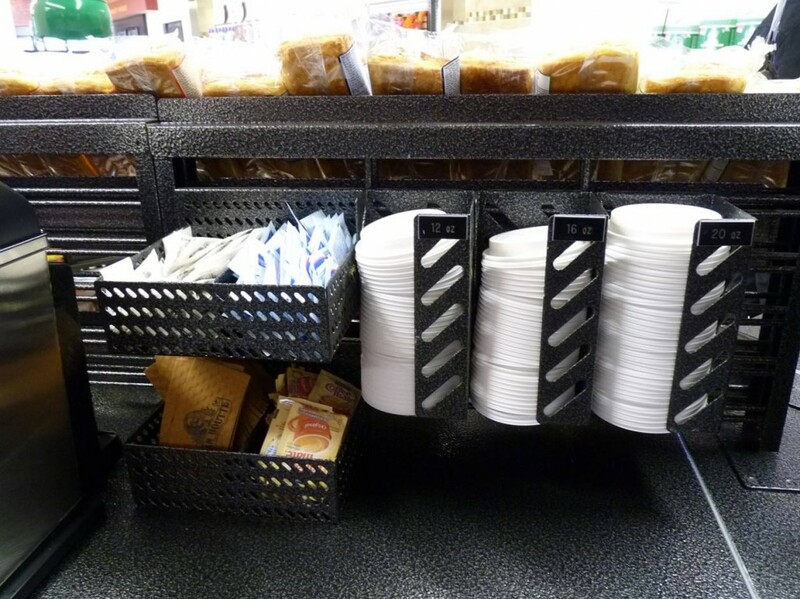 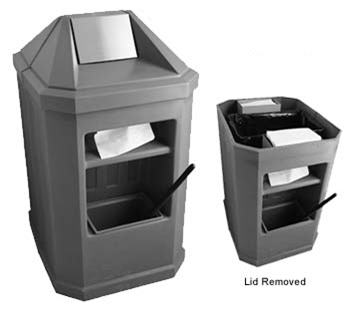 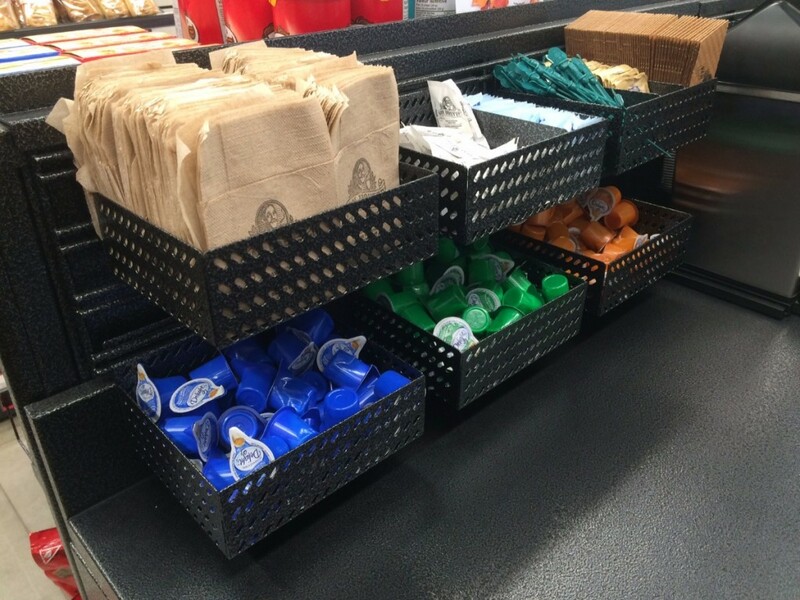 Customers demand high quality products, cleanliness, organization and of course convenience. 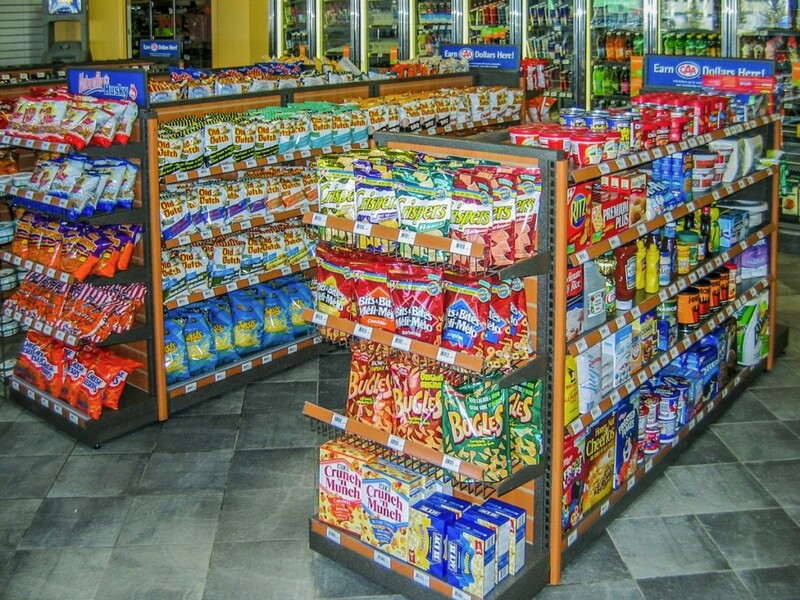 Customers make decisions very quickly based on many factors, a primary one being “how does the store look” – this will affect what they buy, how much and whether they return. 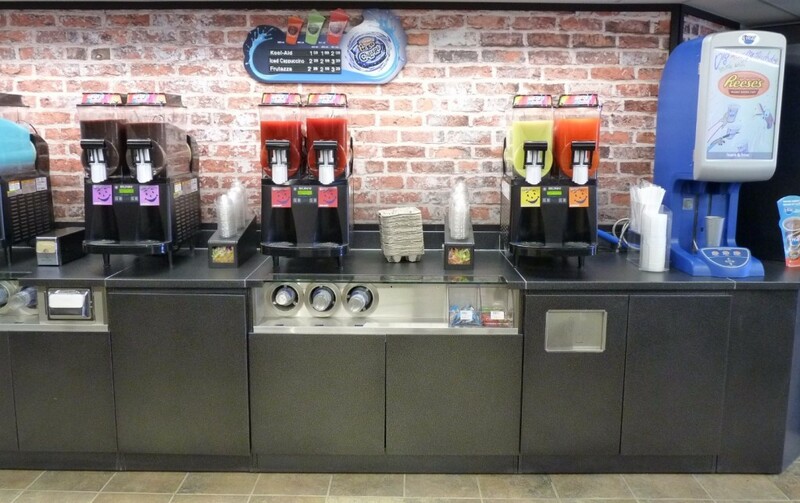 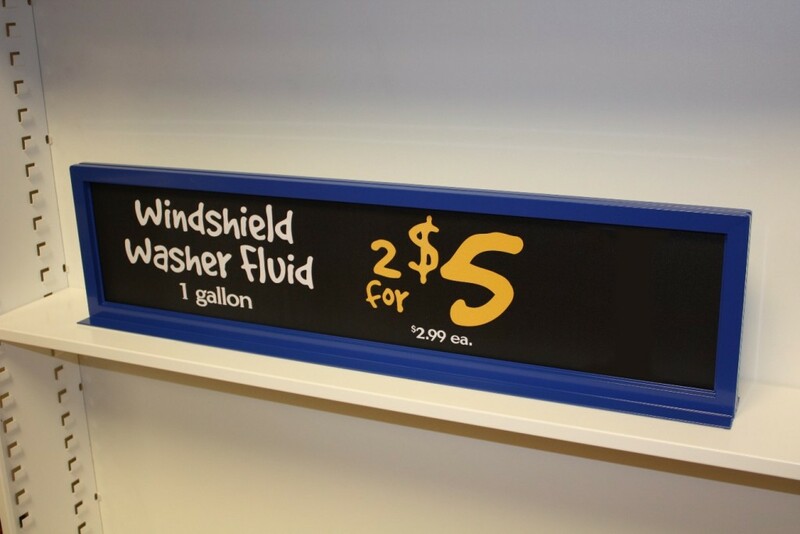 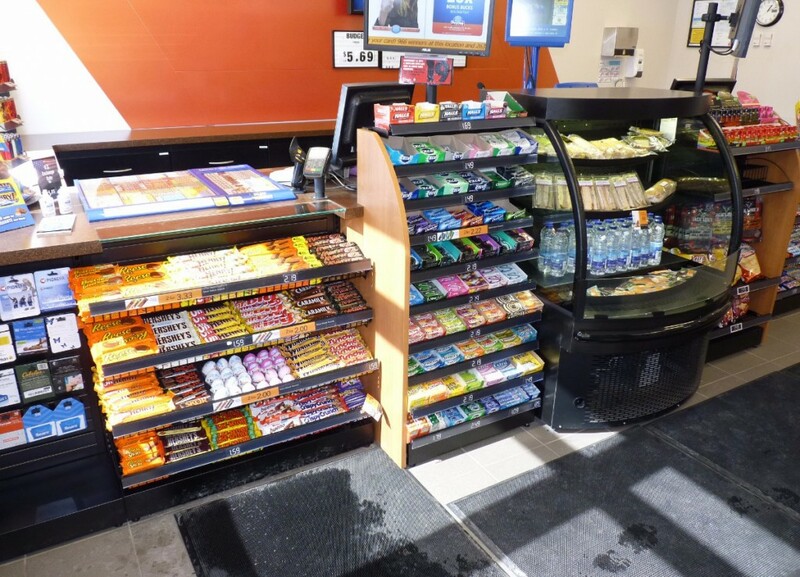 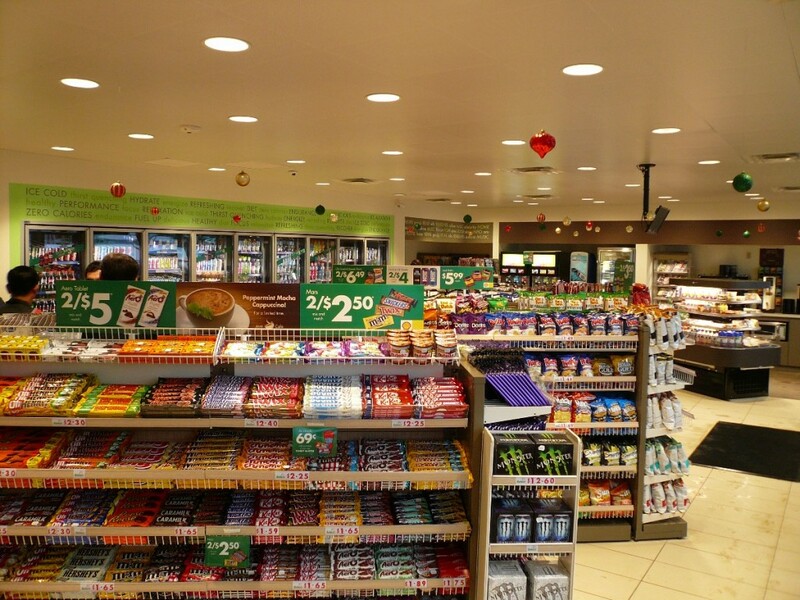 Maintaining a professional and attractive store while merchandising effectively is a challenge in any retail environment, especially c-stores. 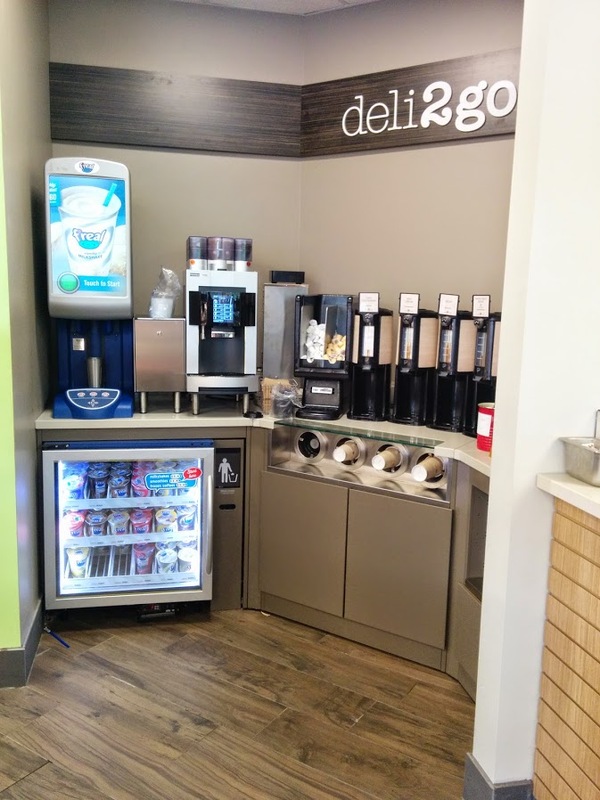 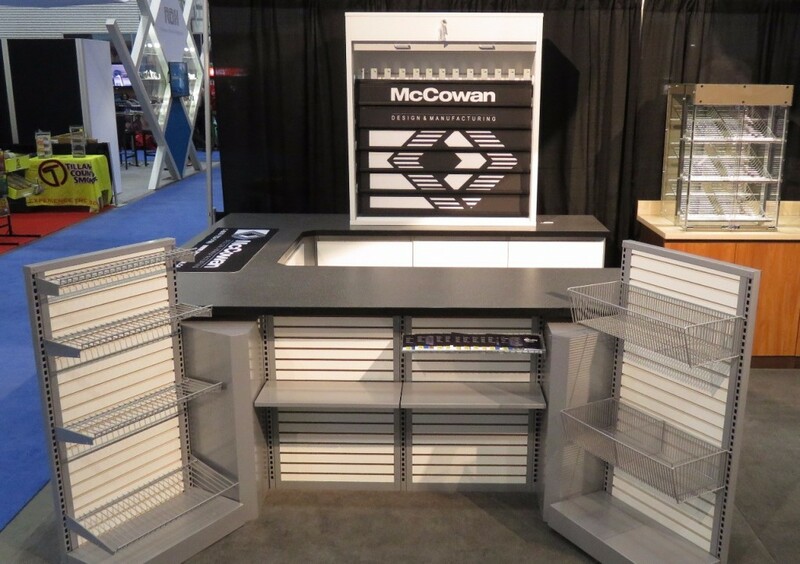 With decades of experience and hundreds of projects completed, McCowan understands the unique demands of convenience retailing and offers a complete resource for retailers looking to gain an edge on the competition. 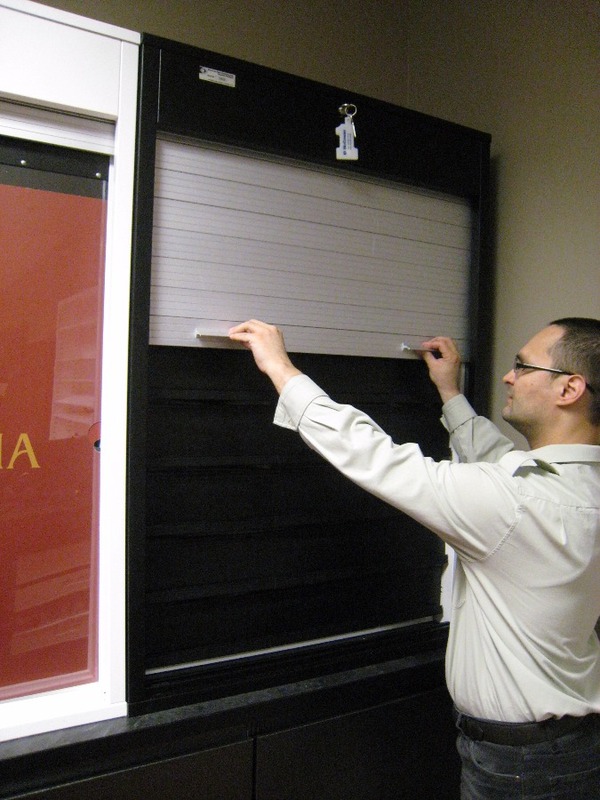 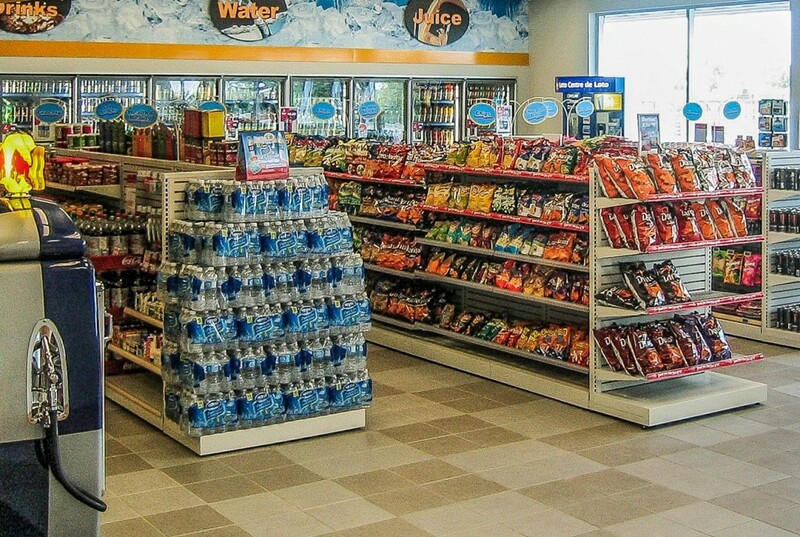 Our staff includes layout and merchandising experts who can assist you in organizing and optimizing your store. 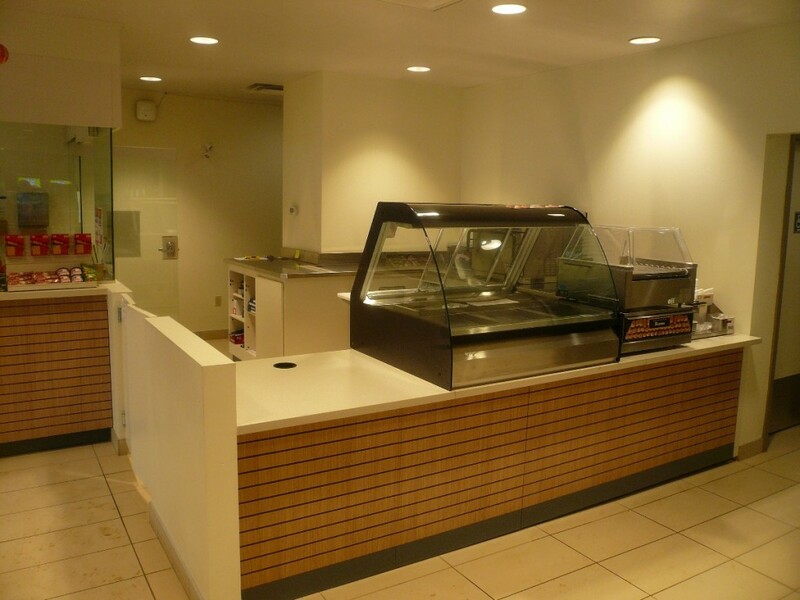 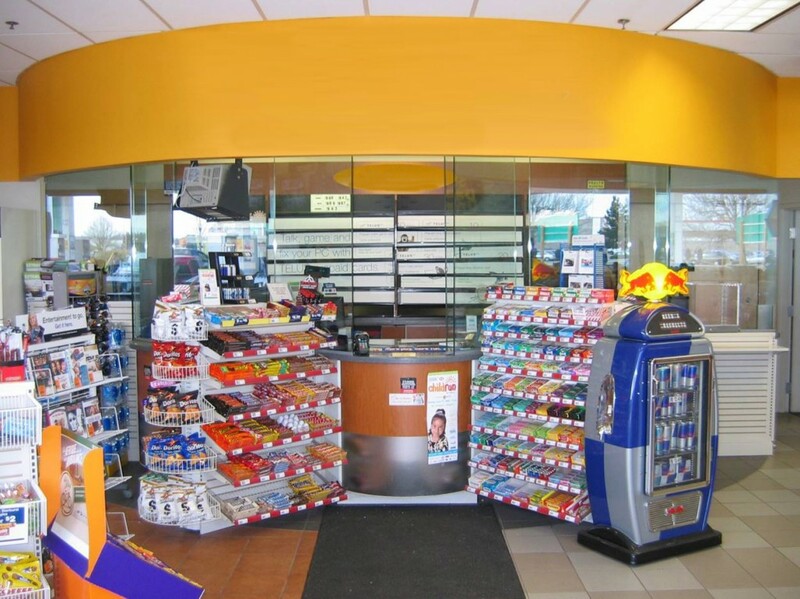 When you are planning a new store or a renovation, you must invest in the look of your store for its entire life span. 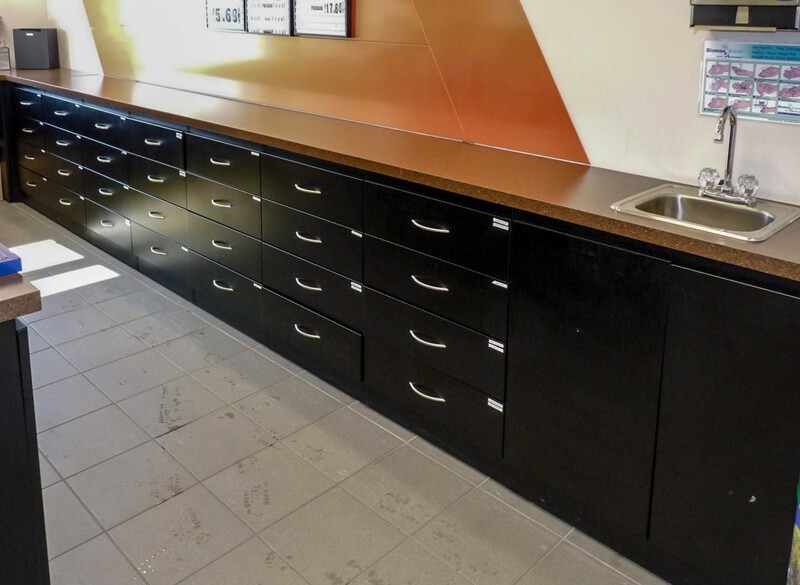 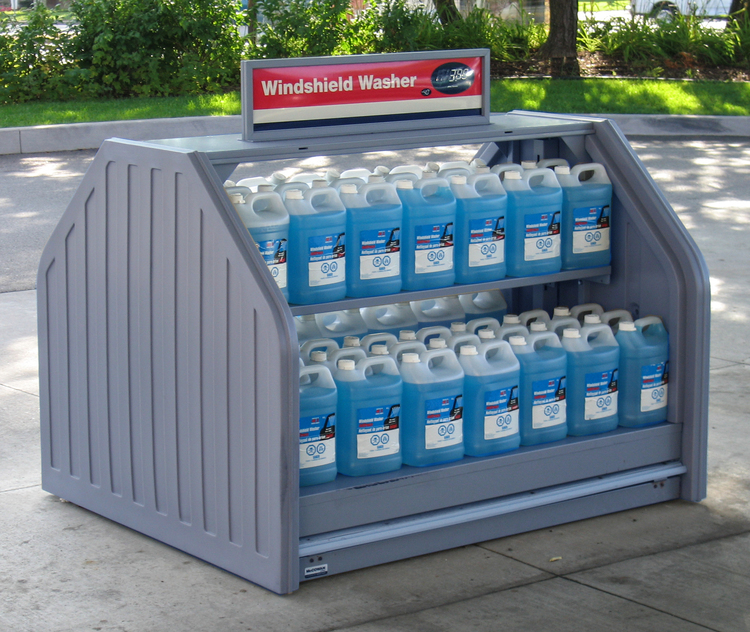 All of our products are built to stand the test of time; it is our goal to keep your store looking professional and attractive for years to come. 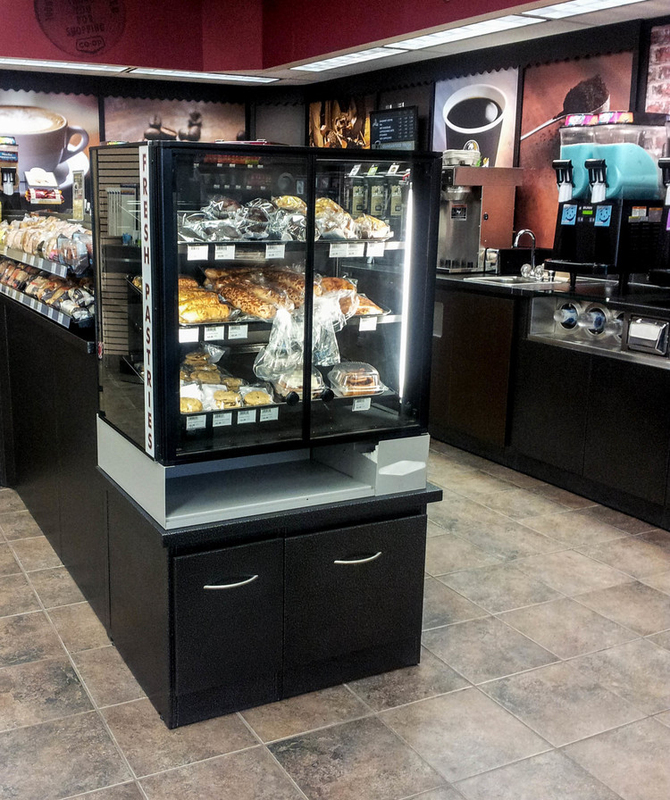 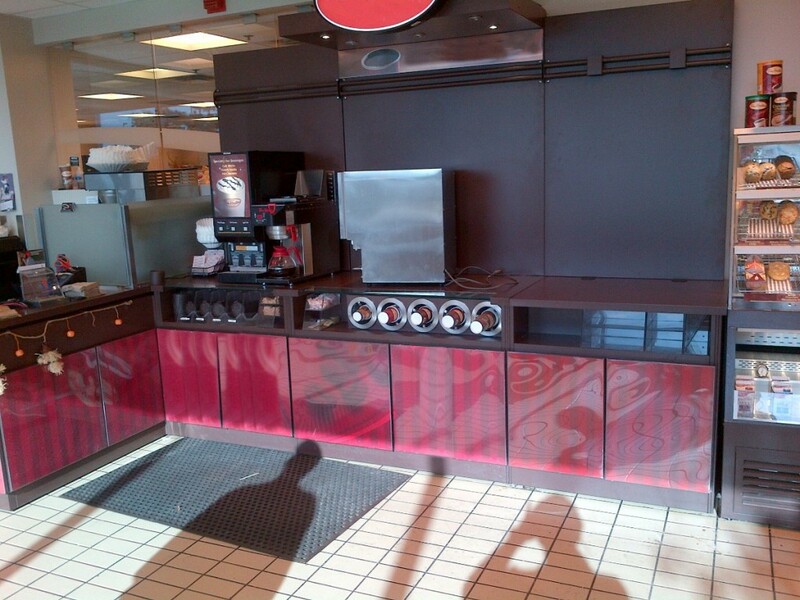 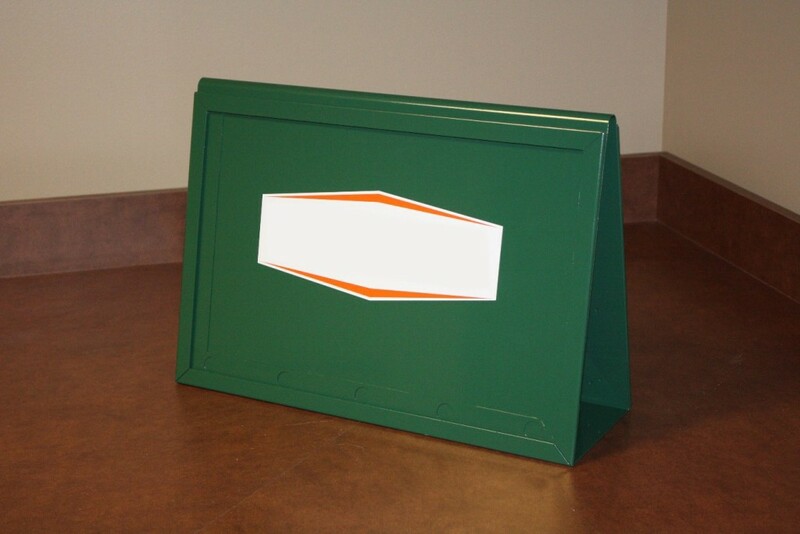 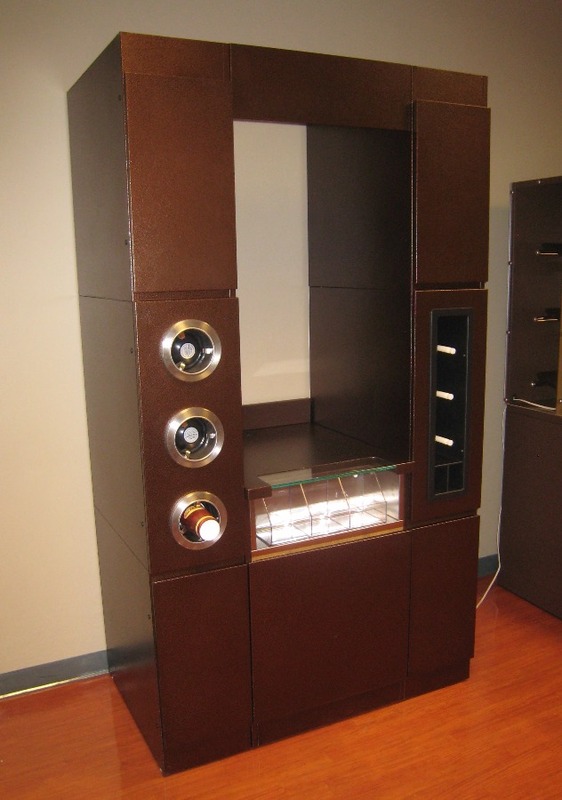 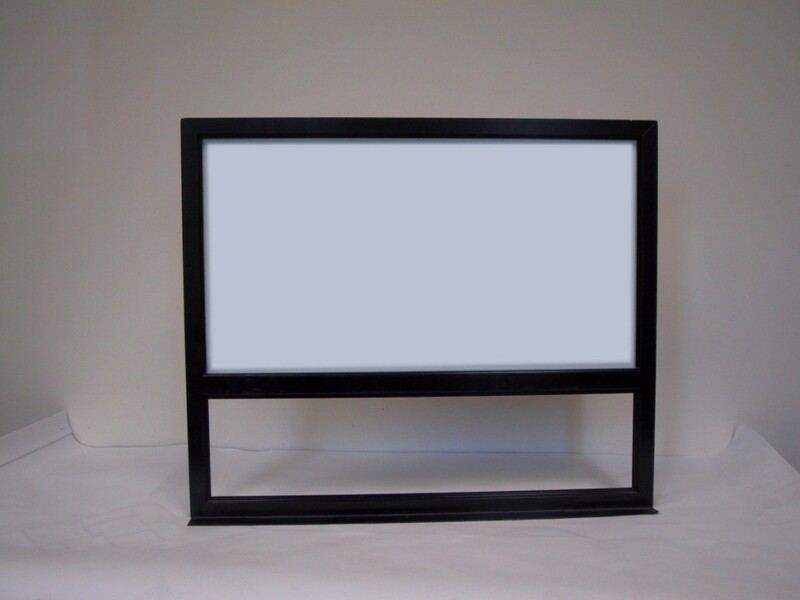 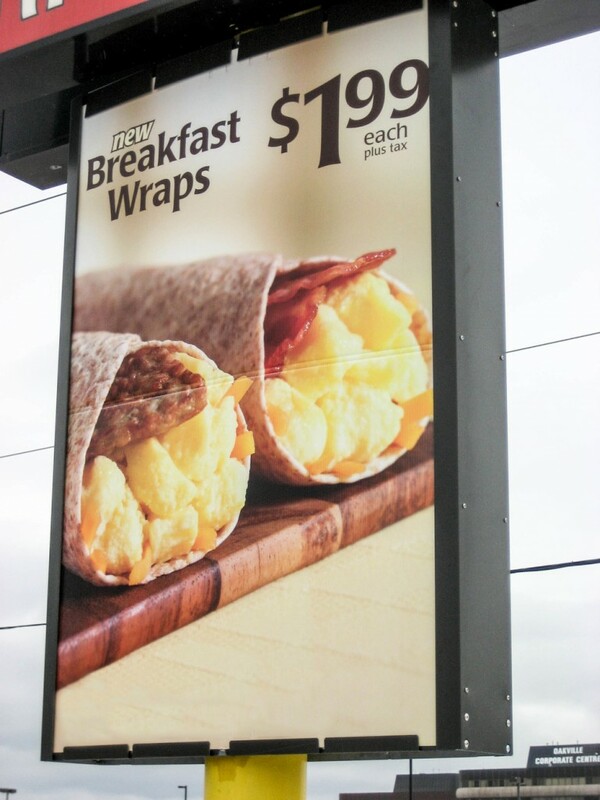 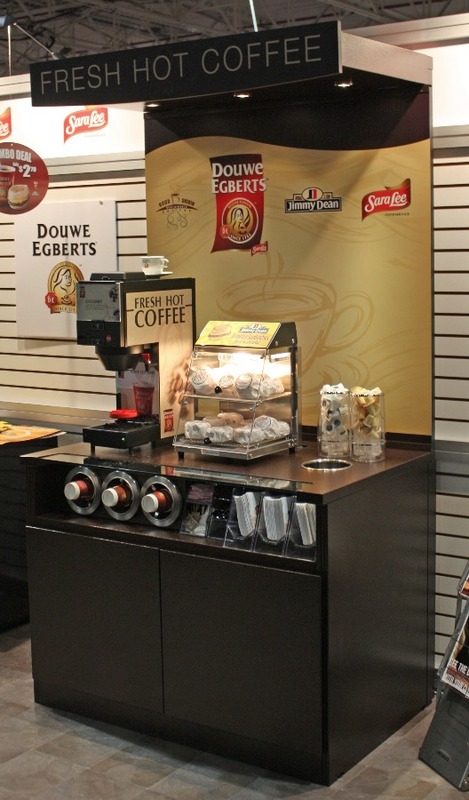 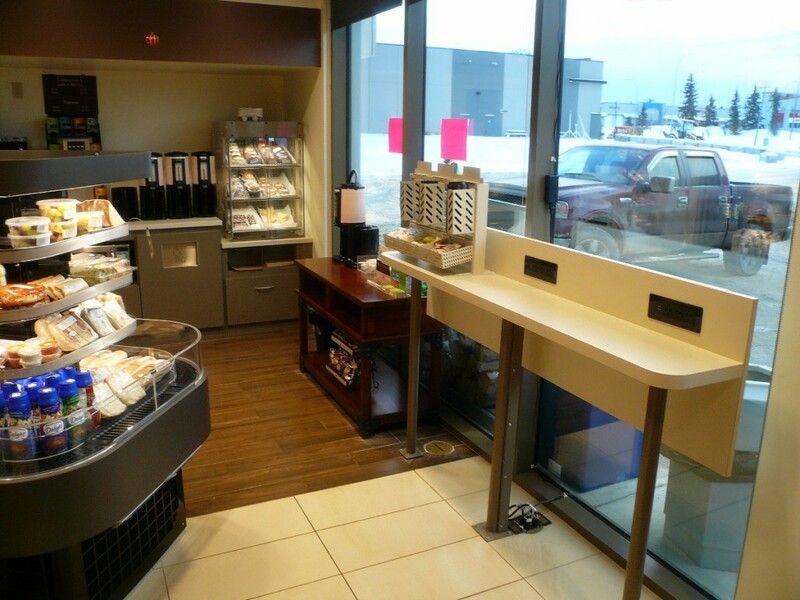 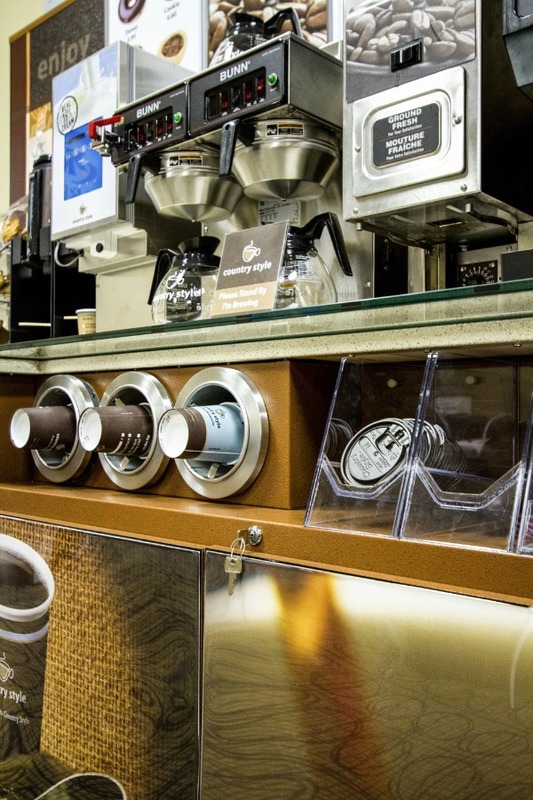 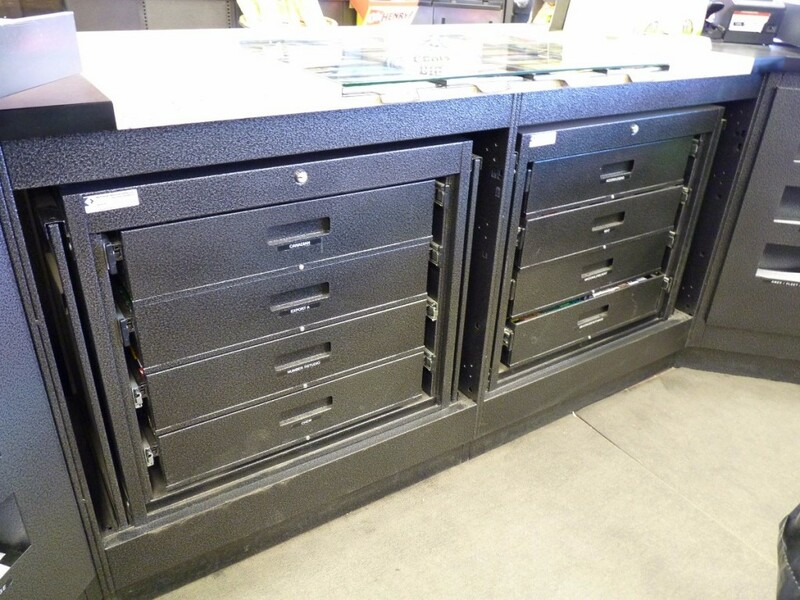 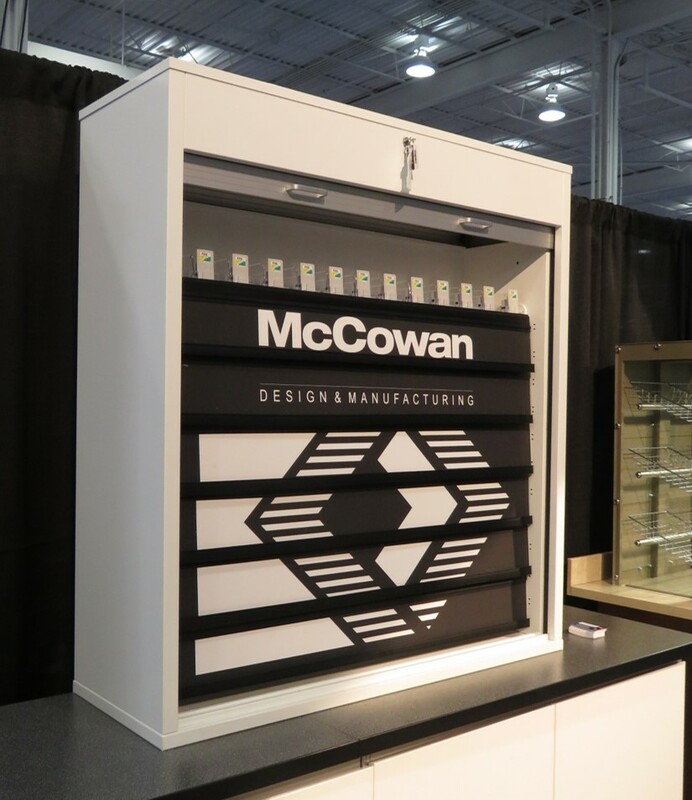 The McCowan Store Fixture System is a cost-effective custom fixture solution for your entire store. 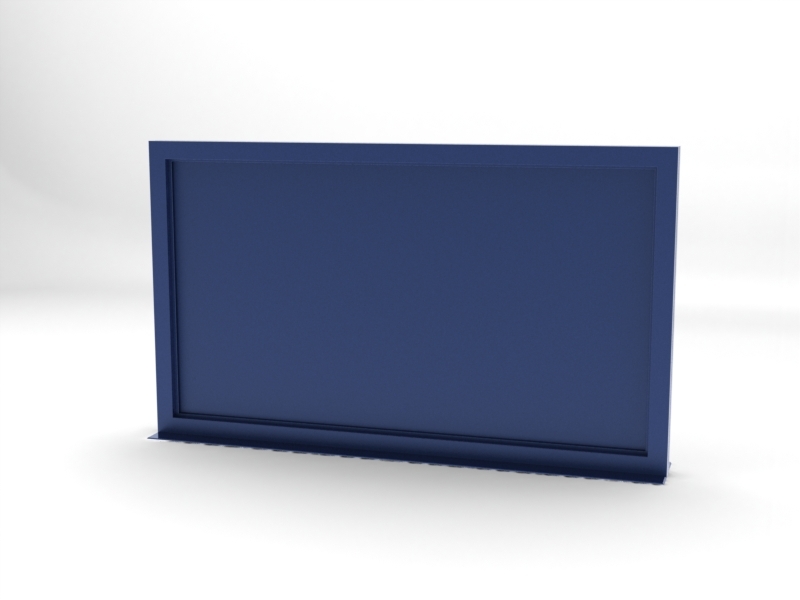 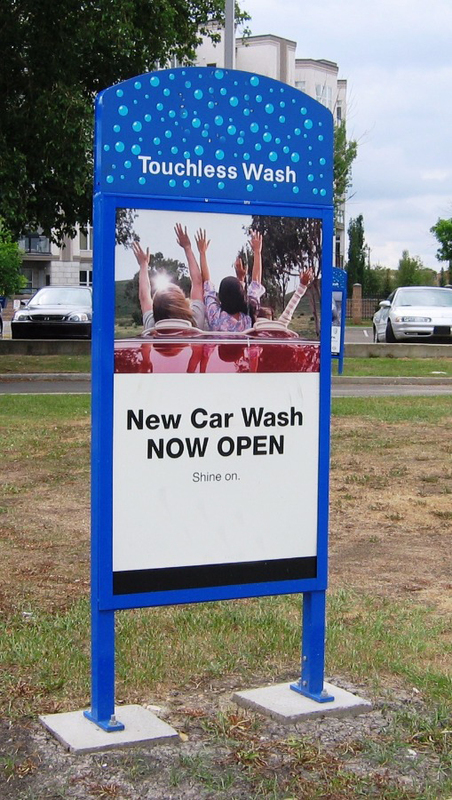 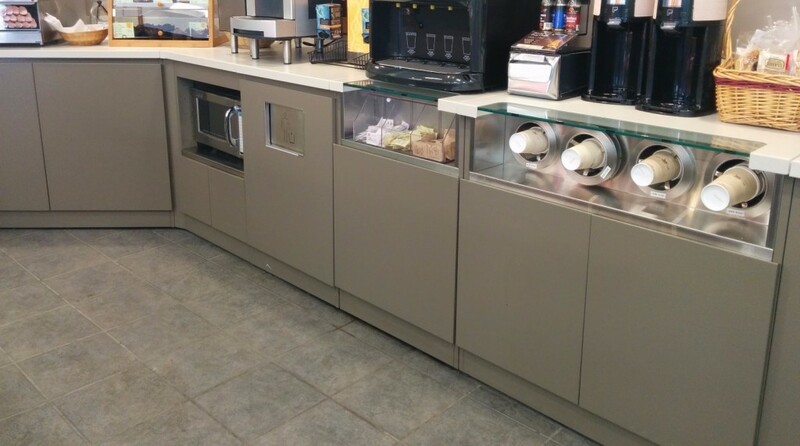 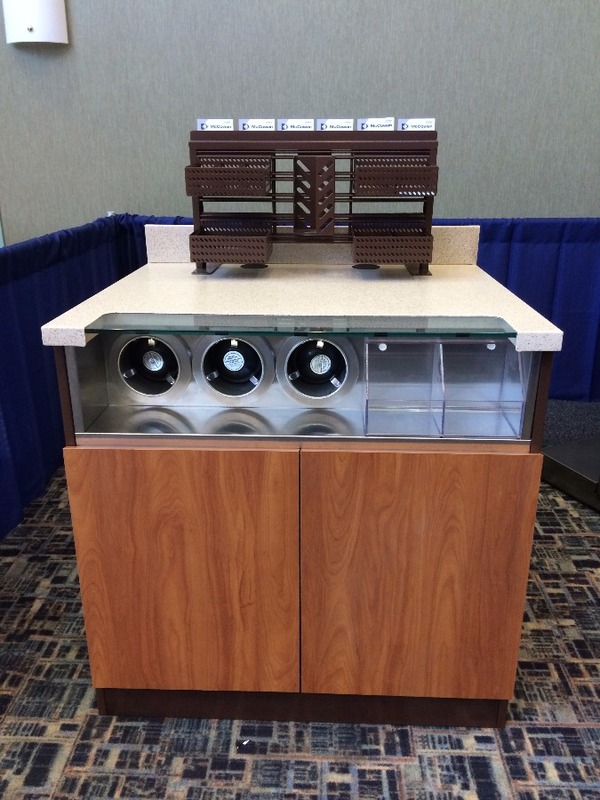 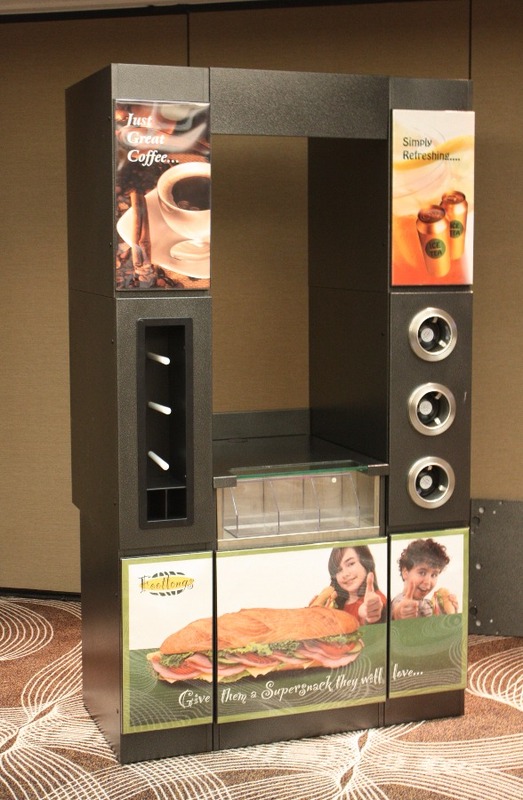 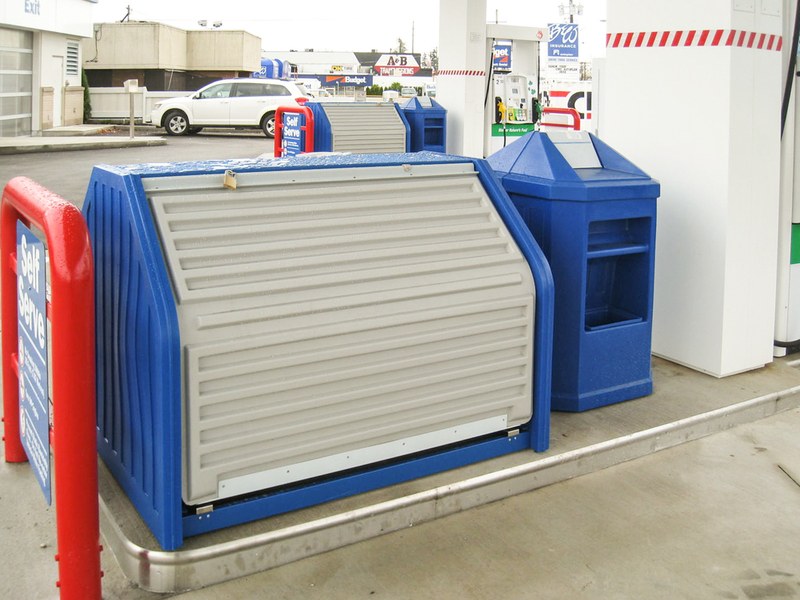 The system is modular, offers unparalleled versatility and is durable enough to withstand the wear-and-tear caused by high customer traffic. 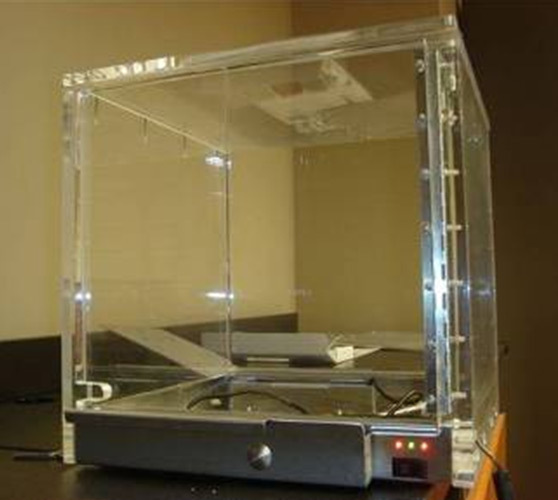 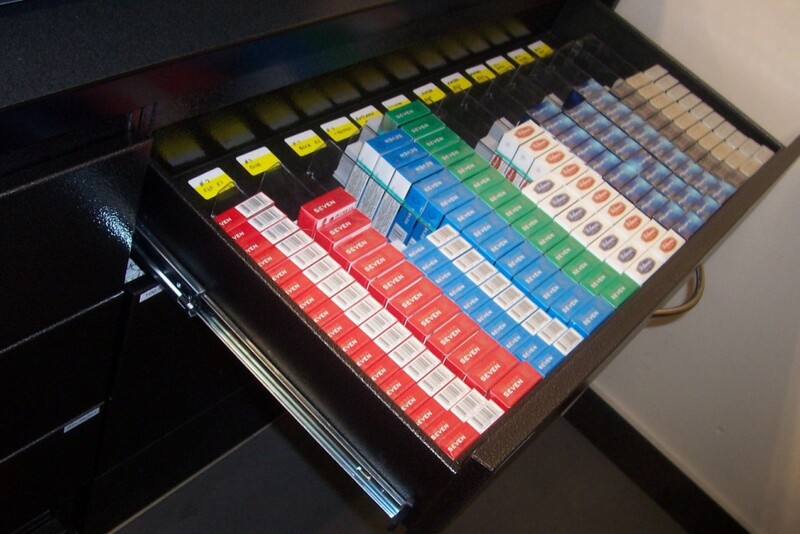 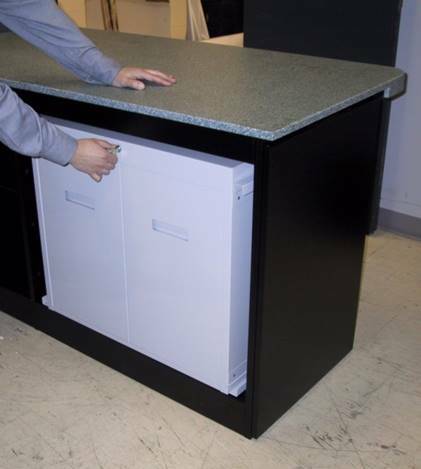 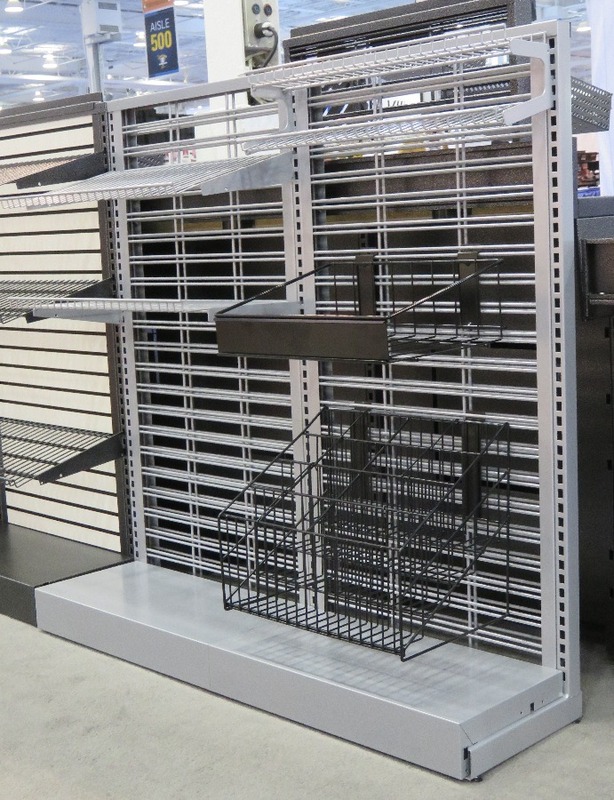 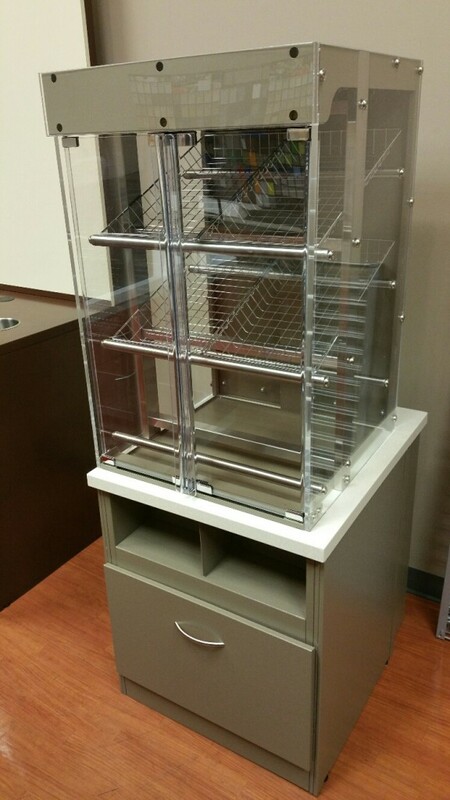 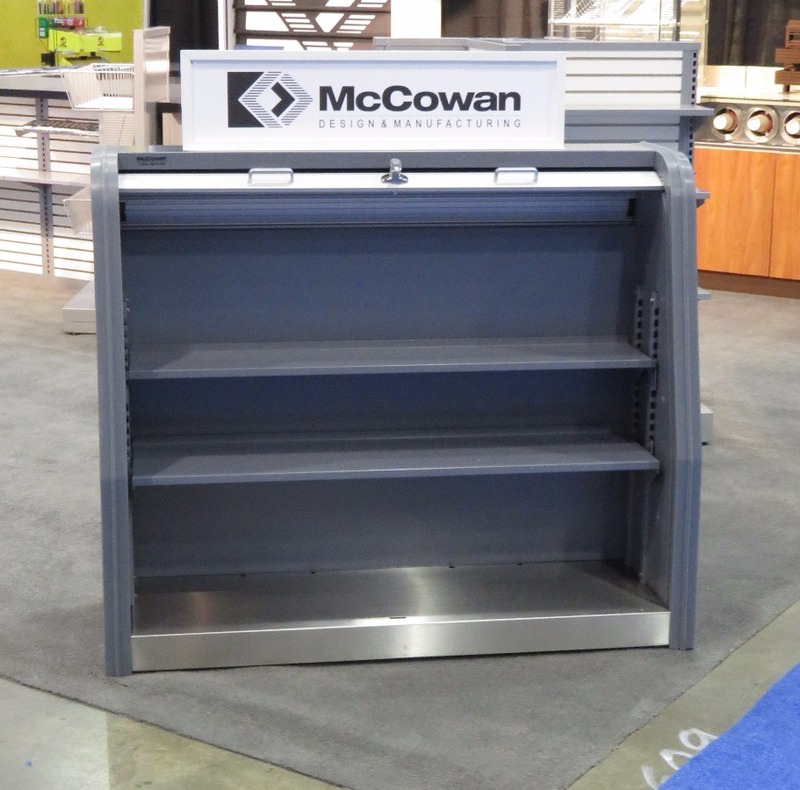 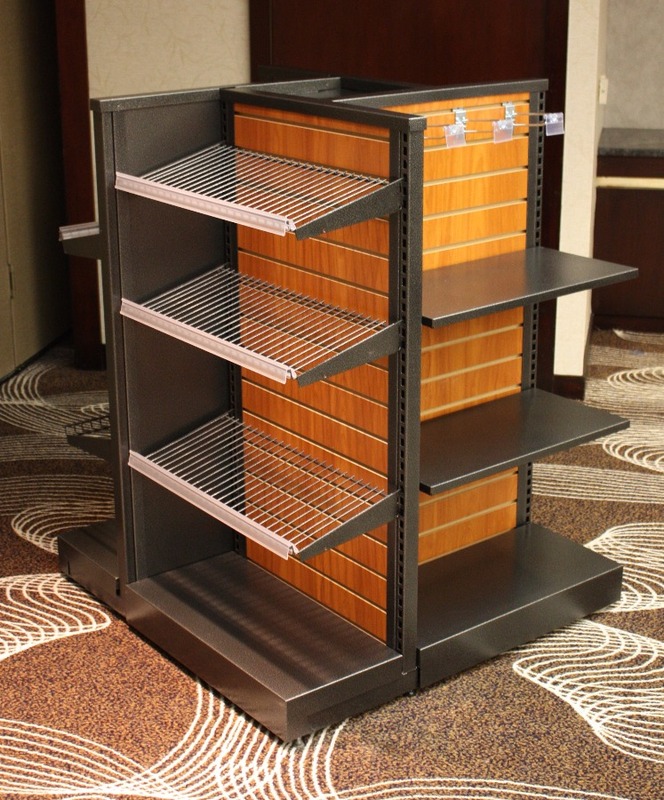 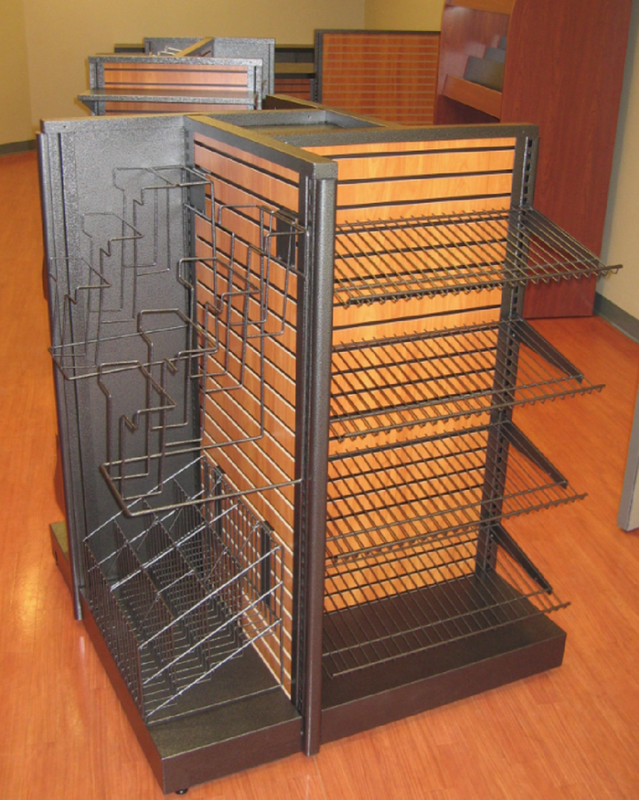 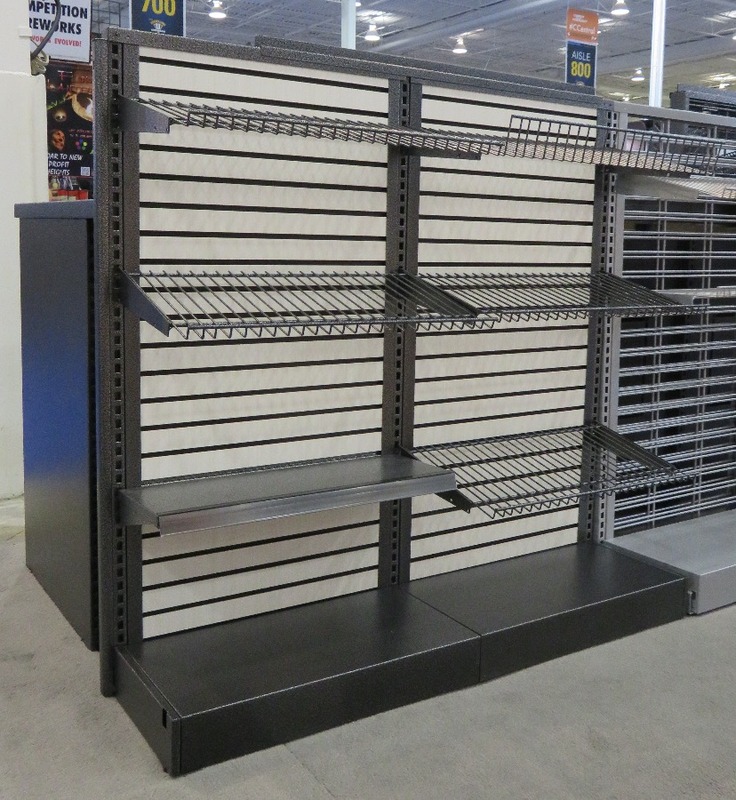 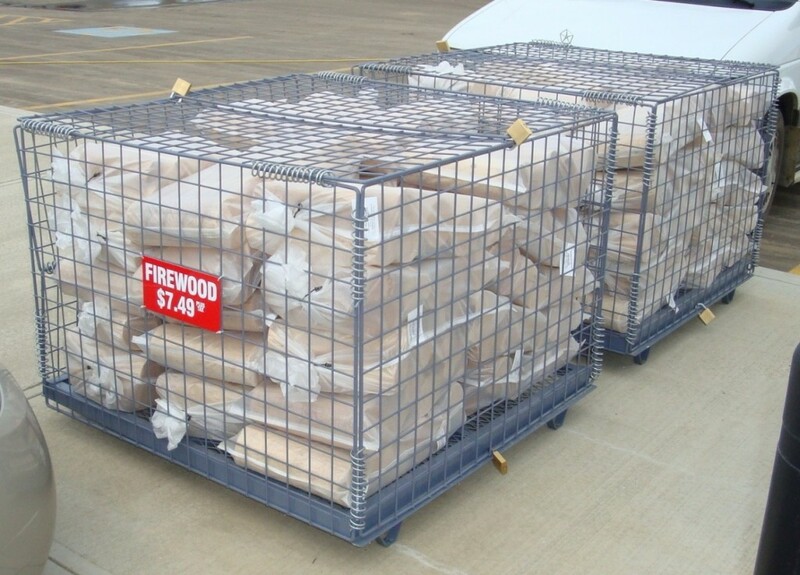 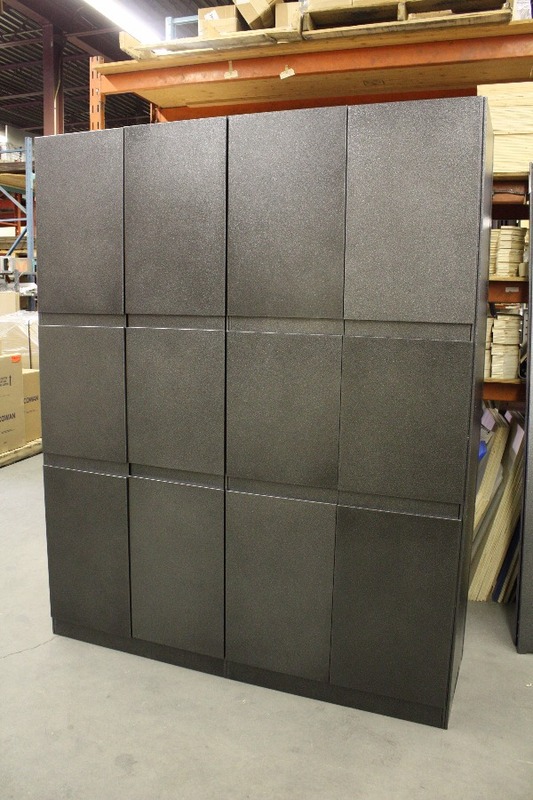 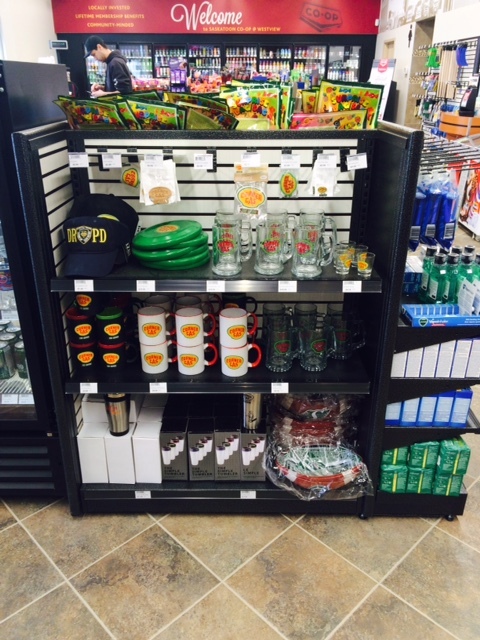 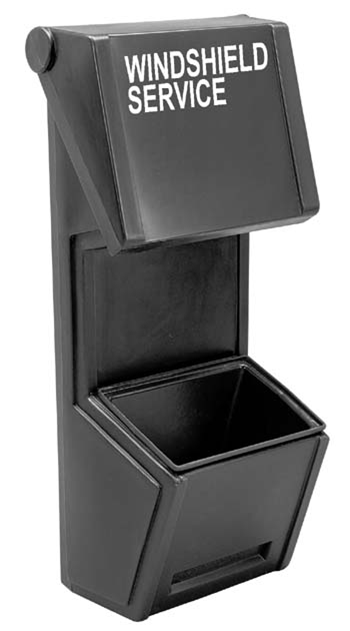 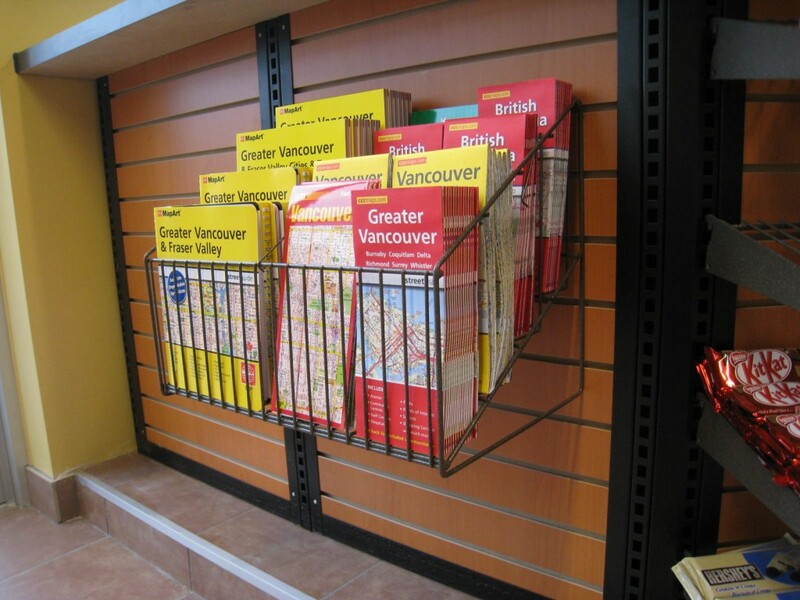 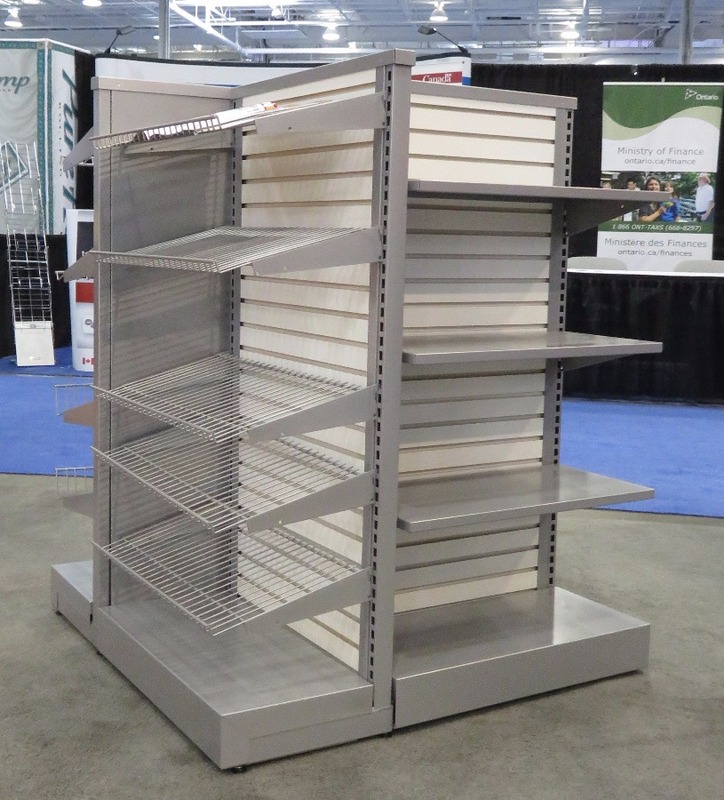 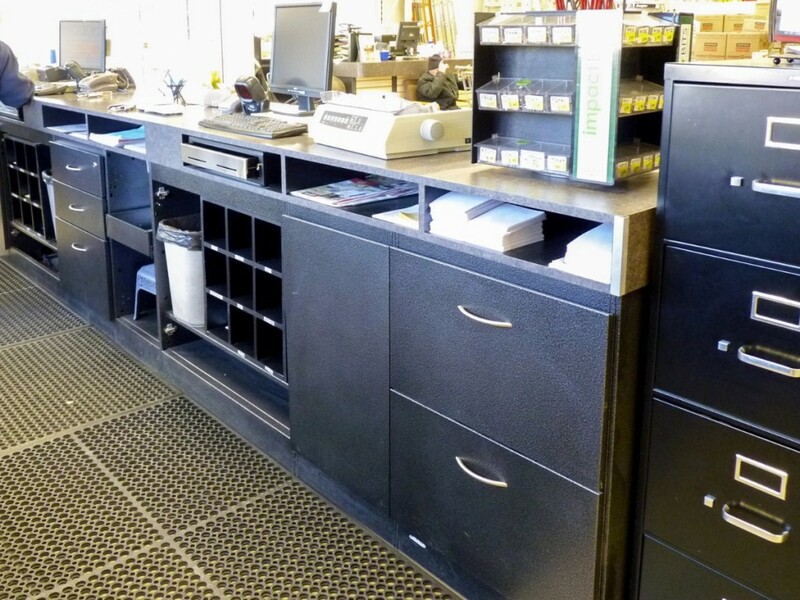 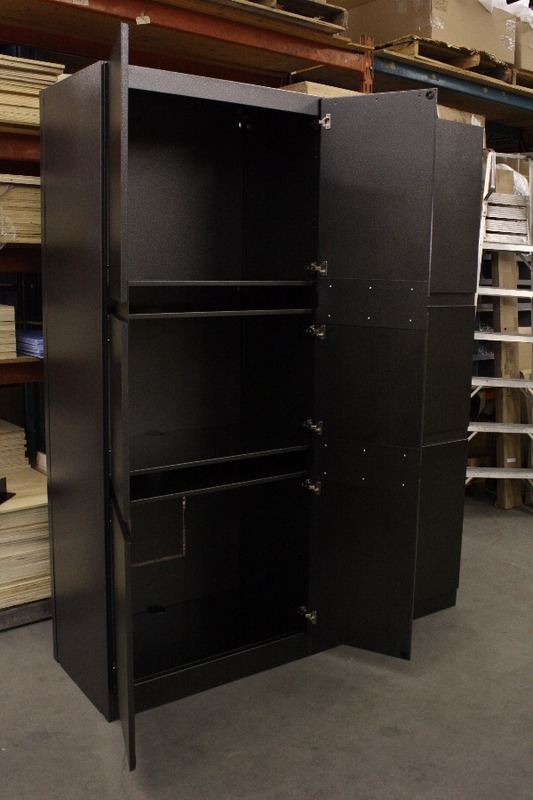 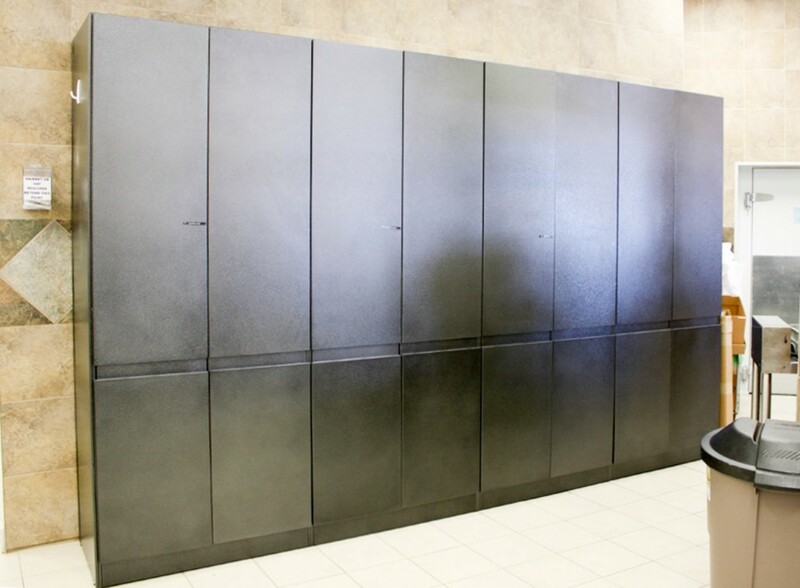 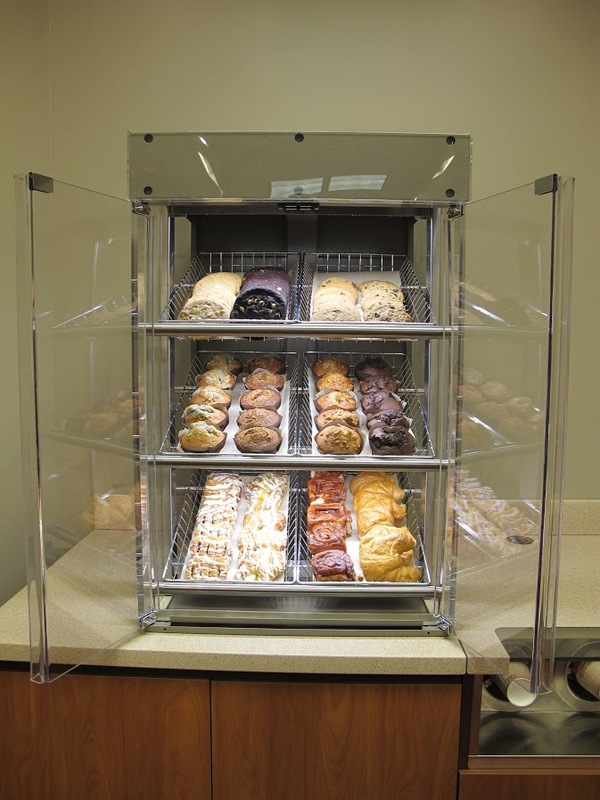 McCowan manufactures a wide variety of shelving, cabinet and display accessories all of which are compatible. 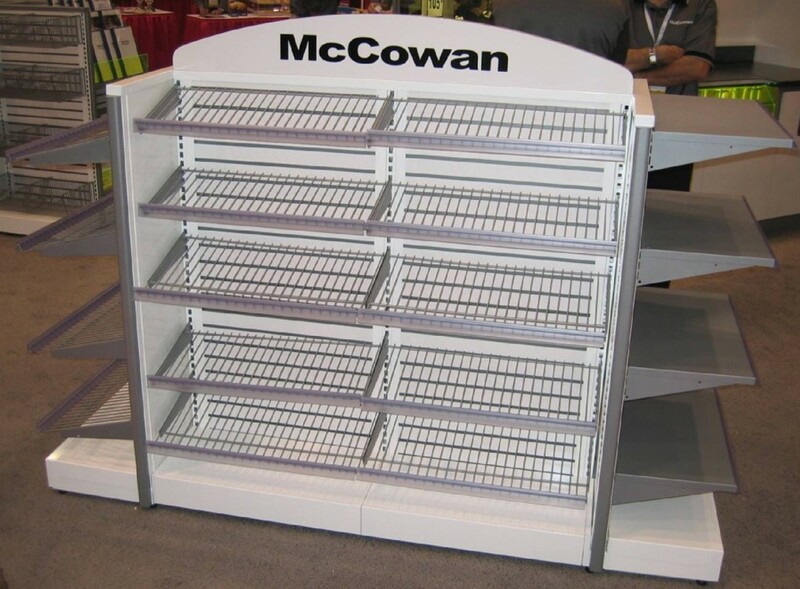 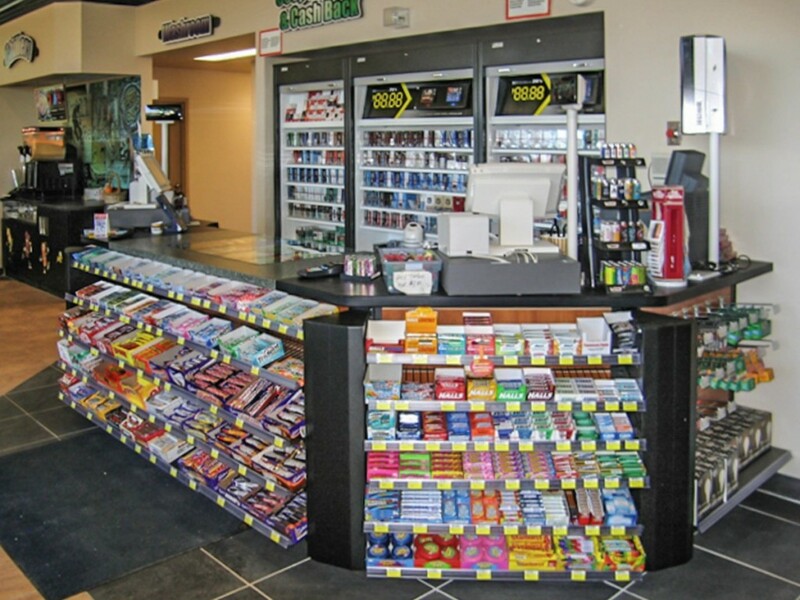 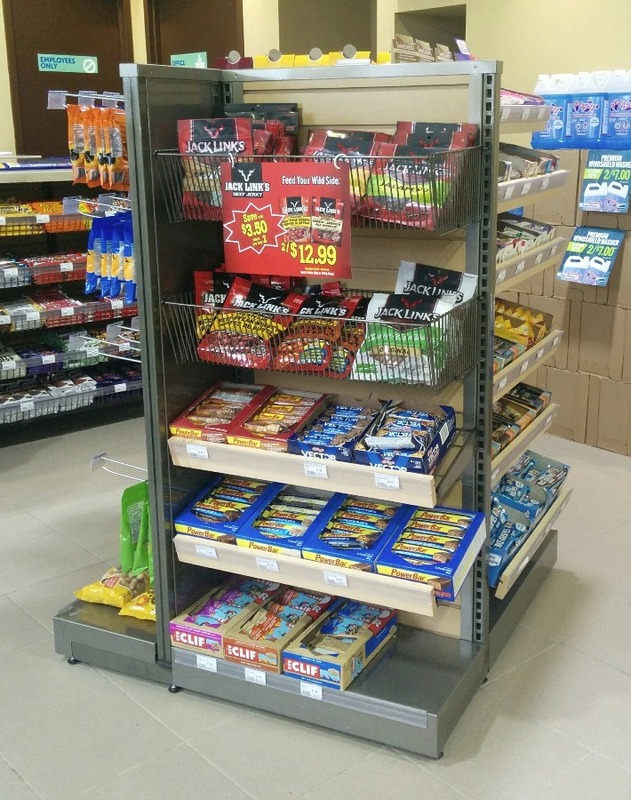 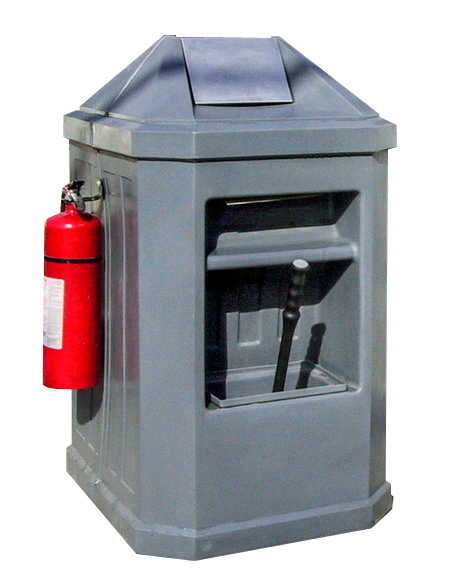 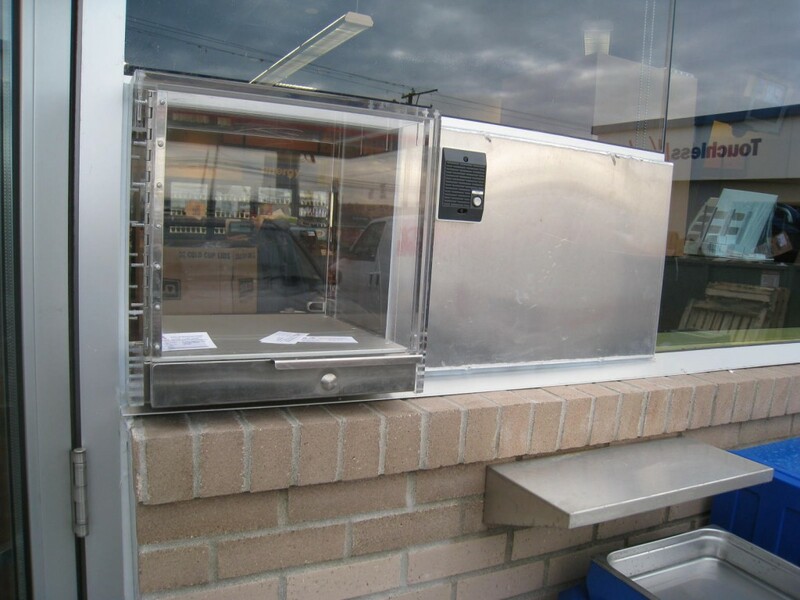 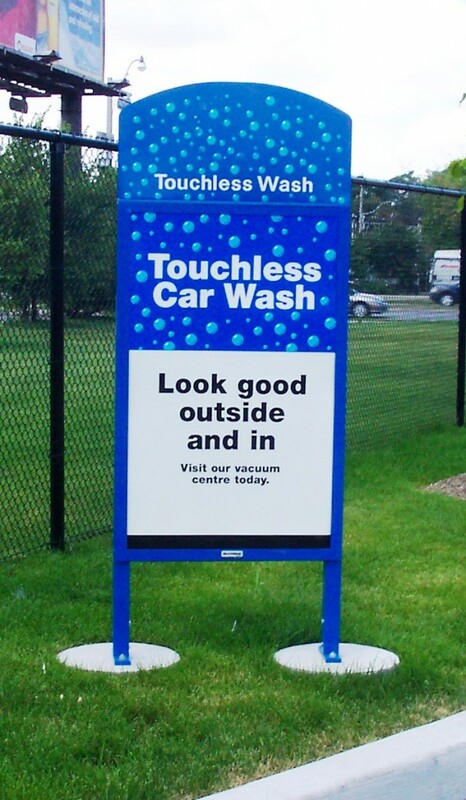 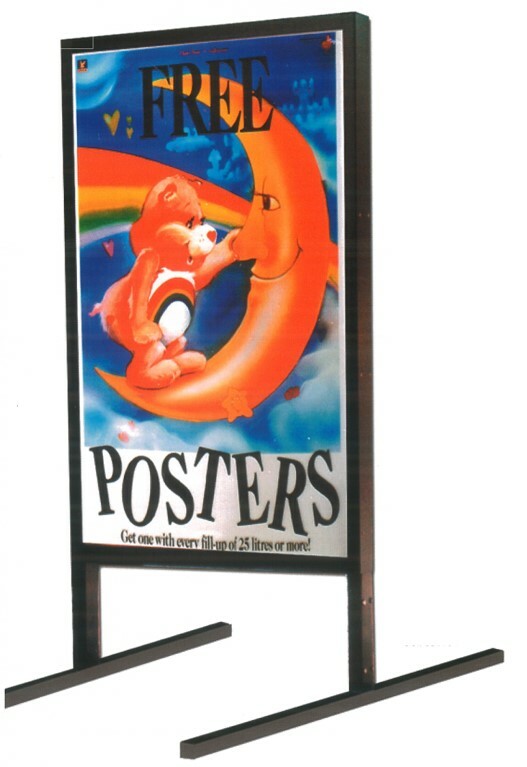 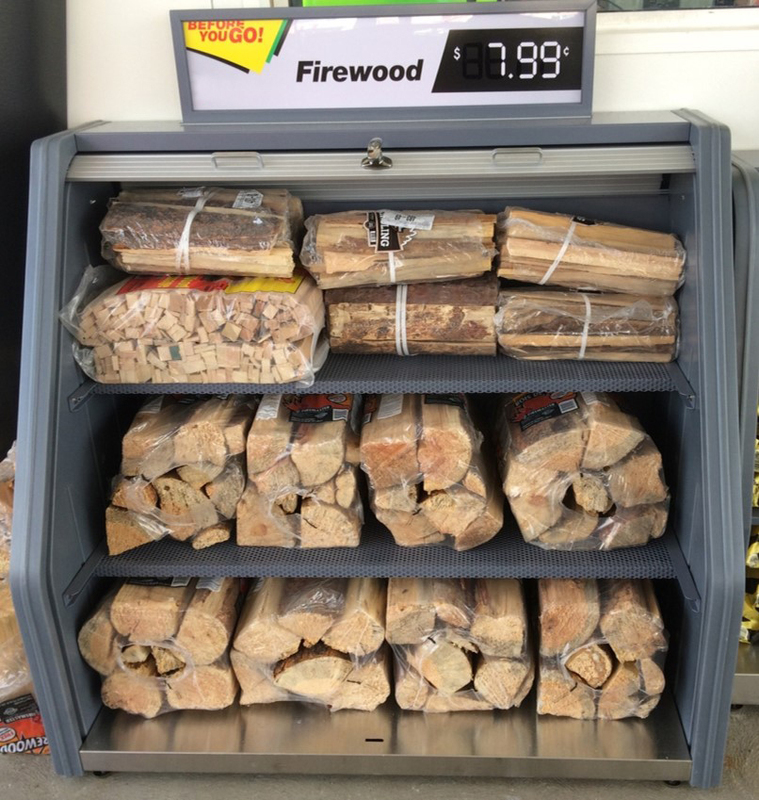 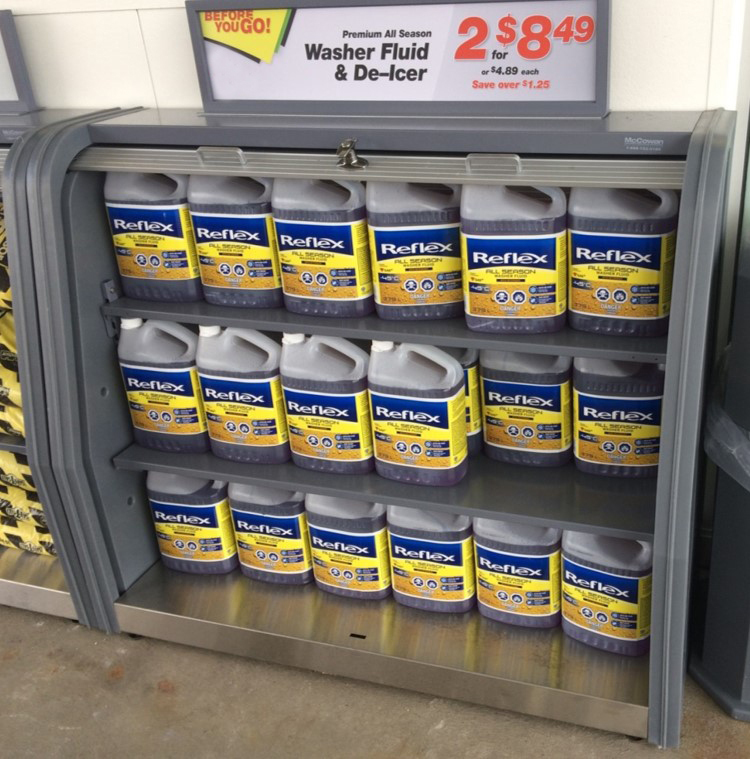 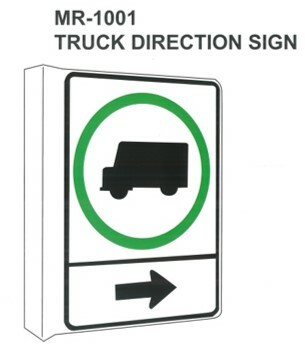 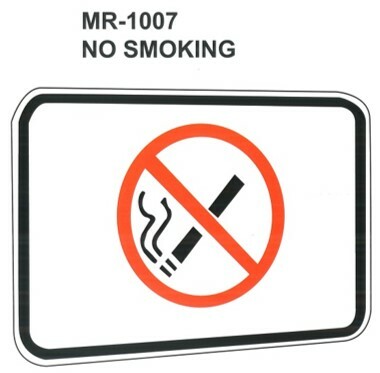 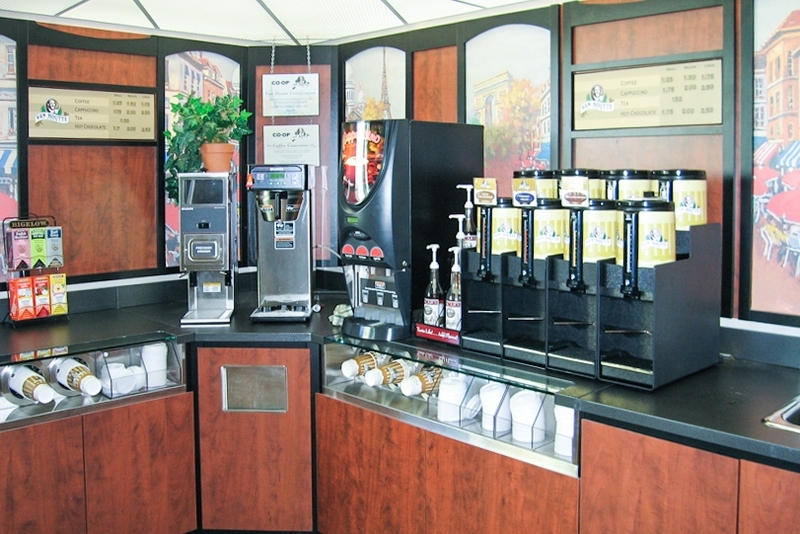 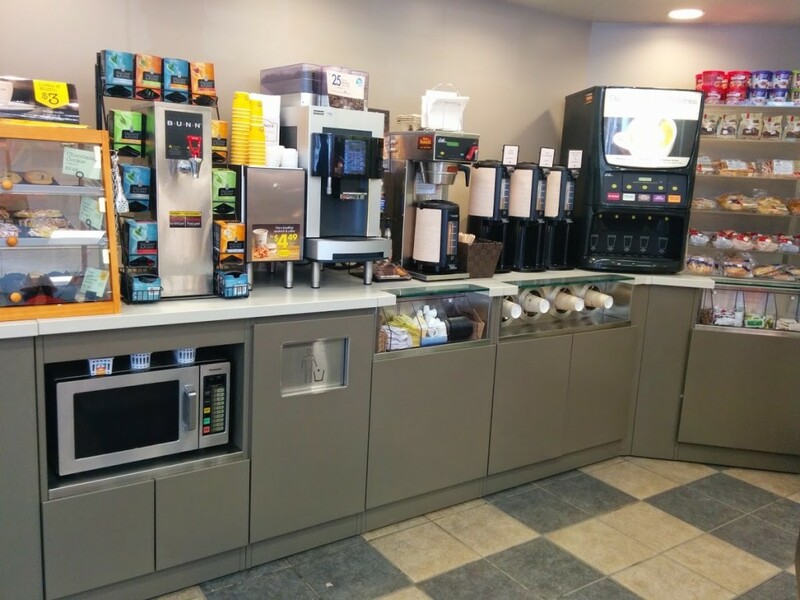 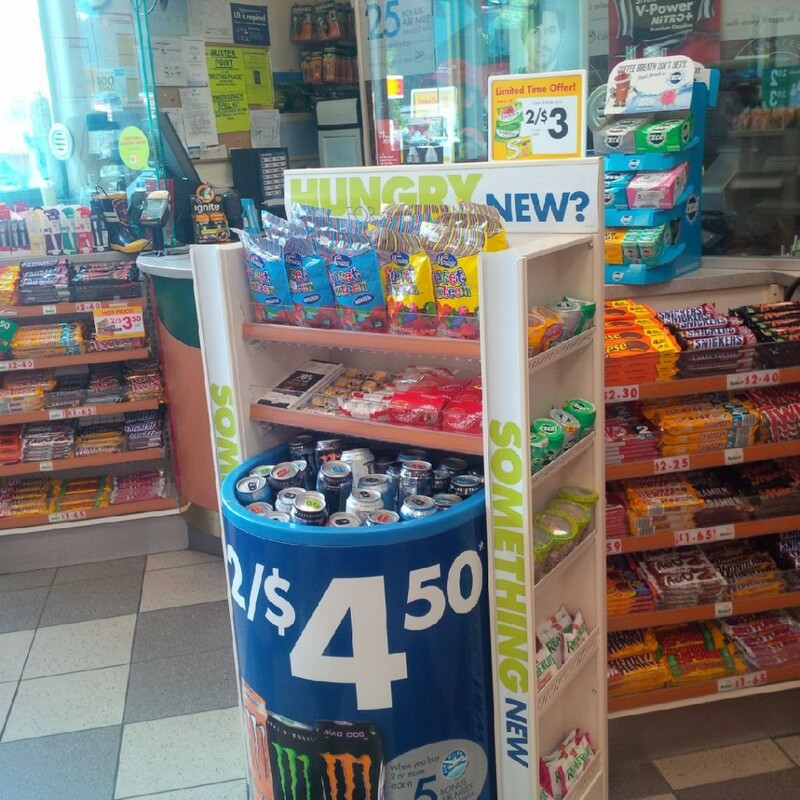 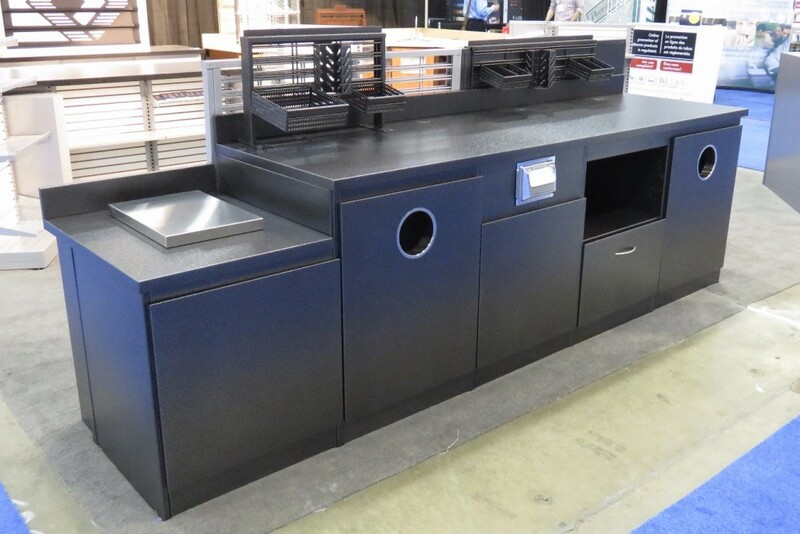 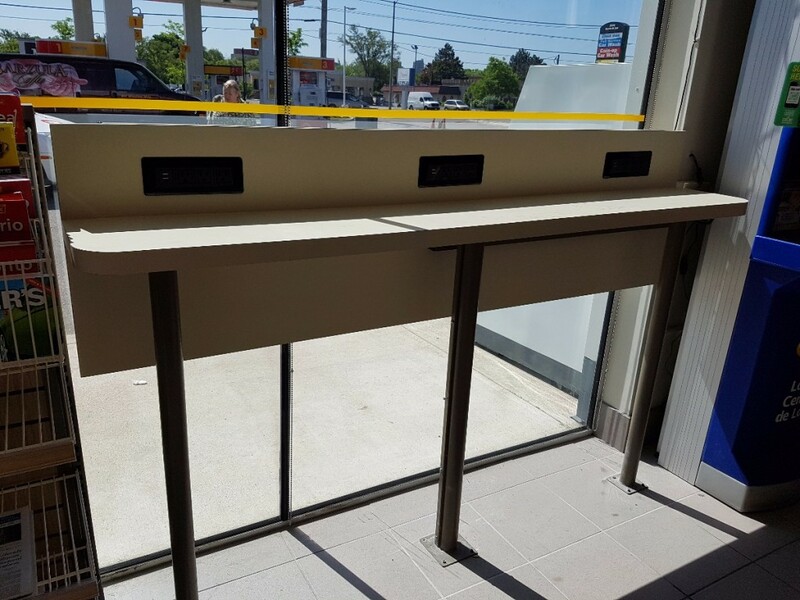 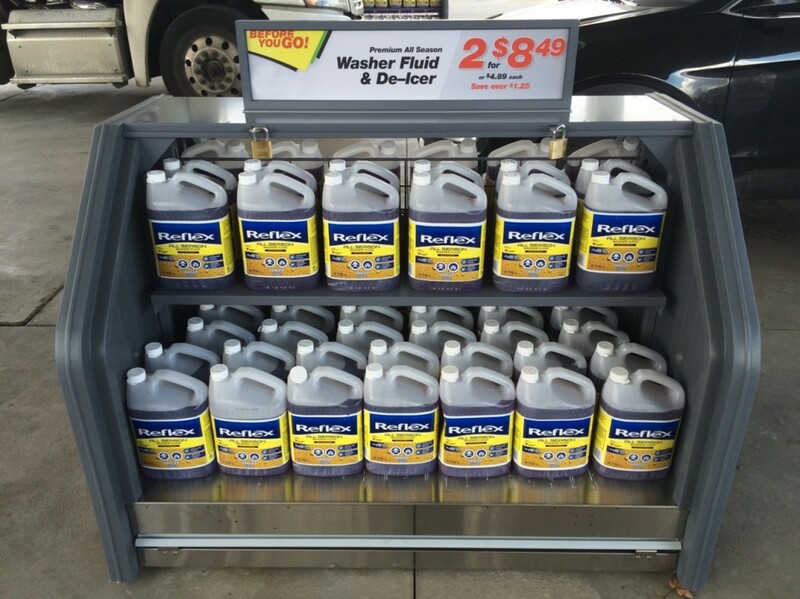 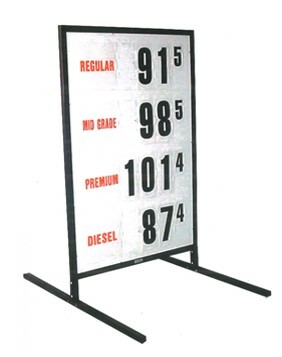 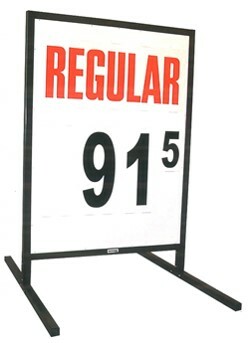 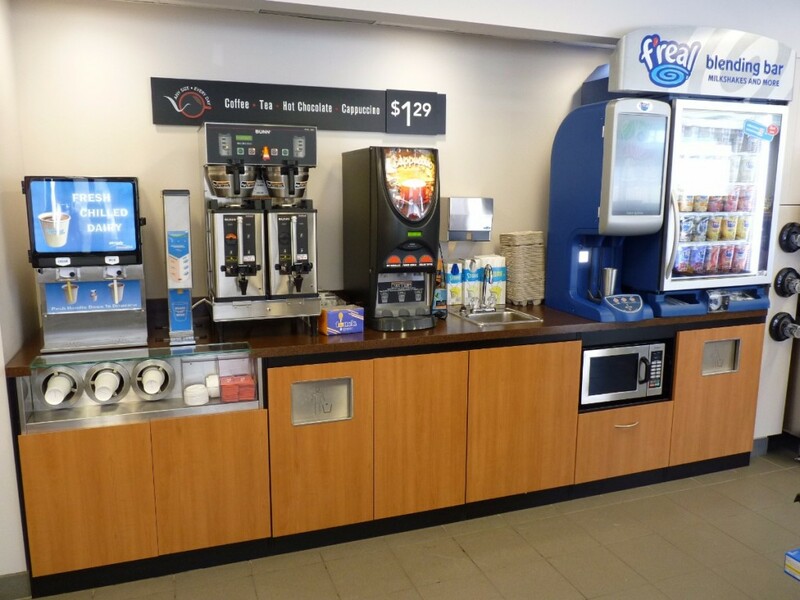 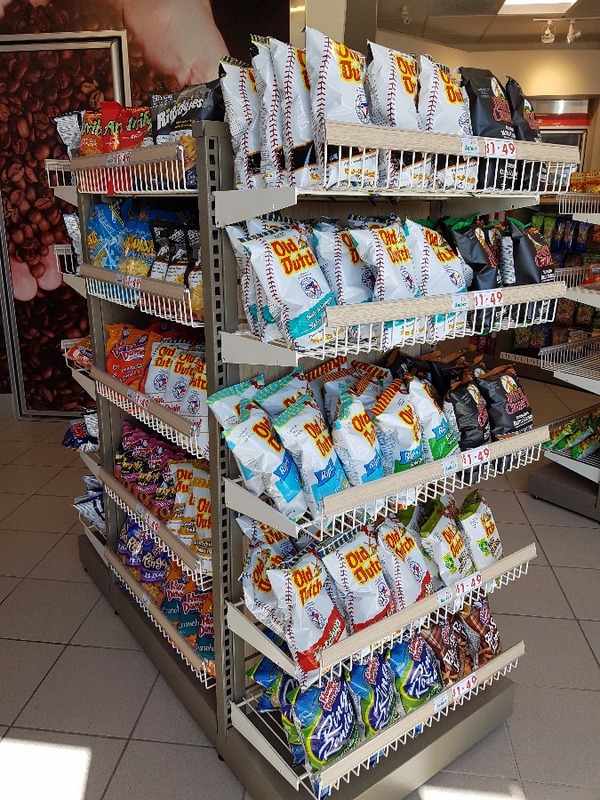 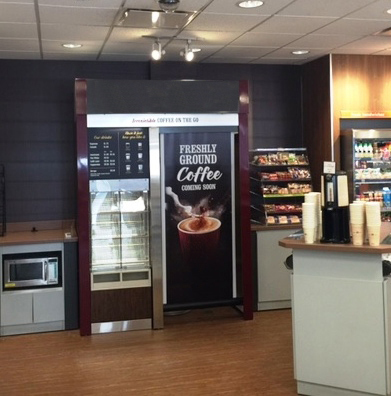 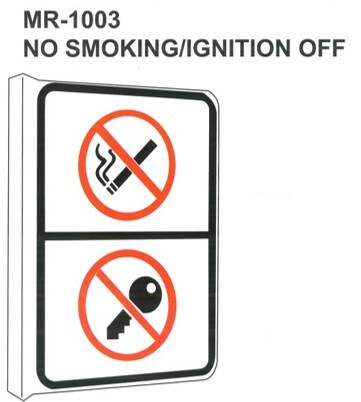 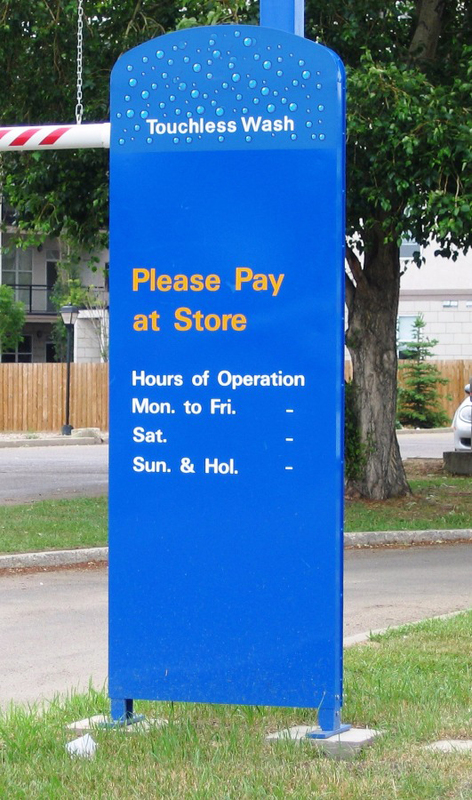 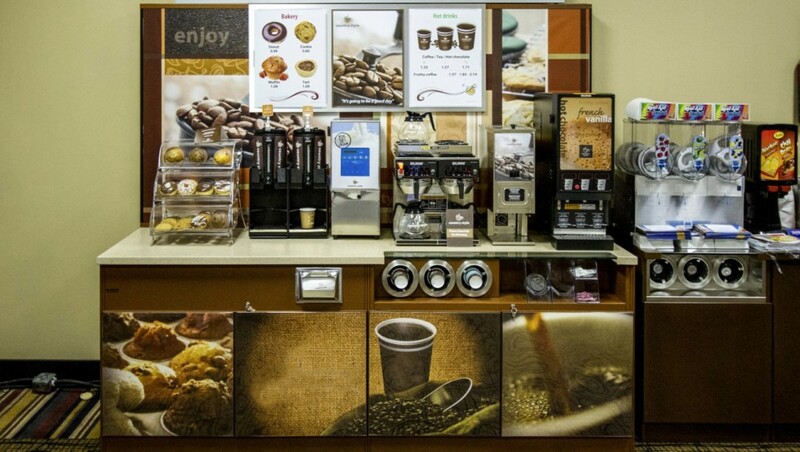 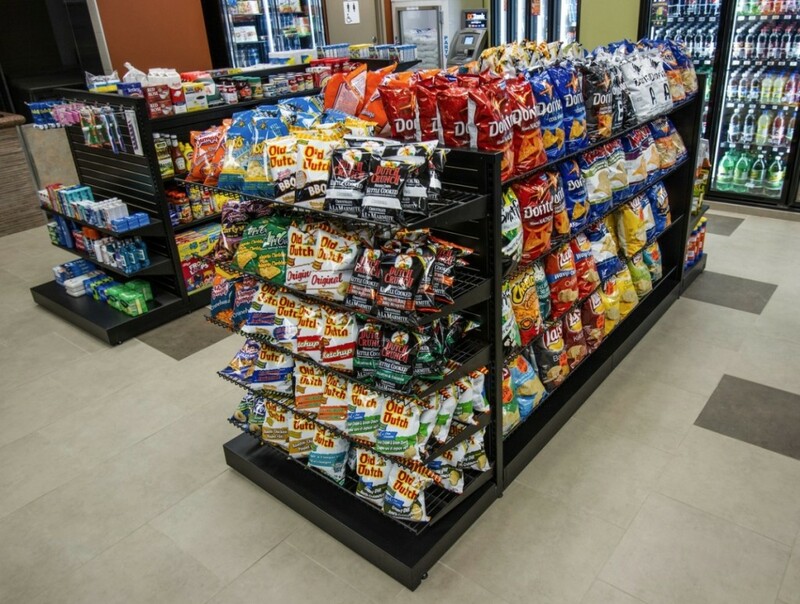 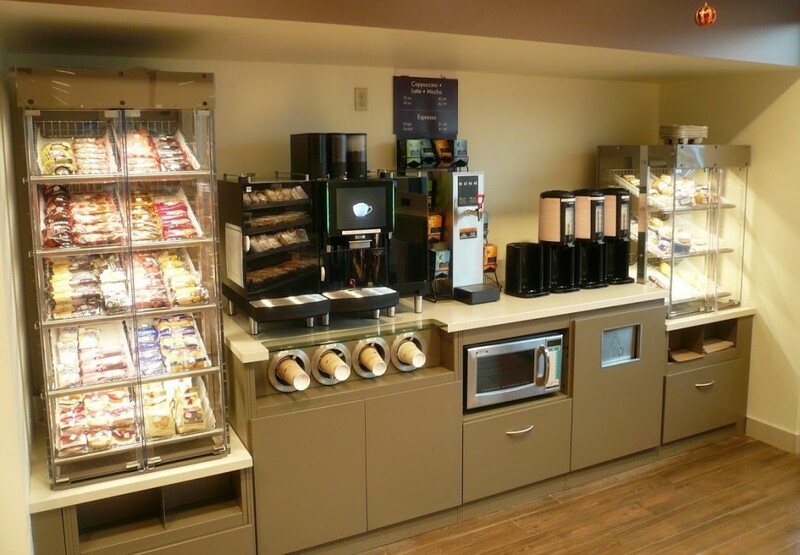 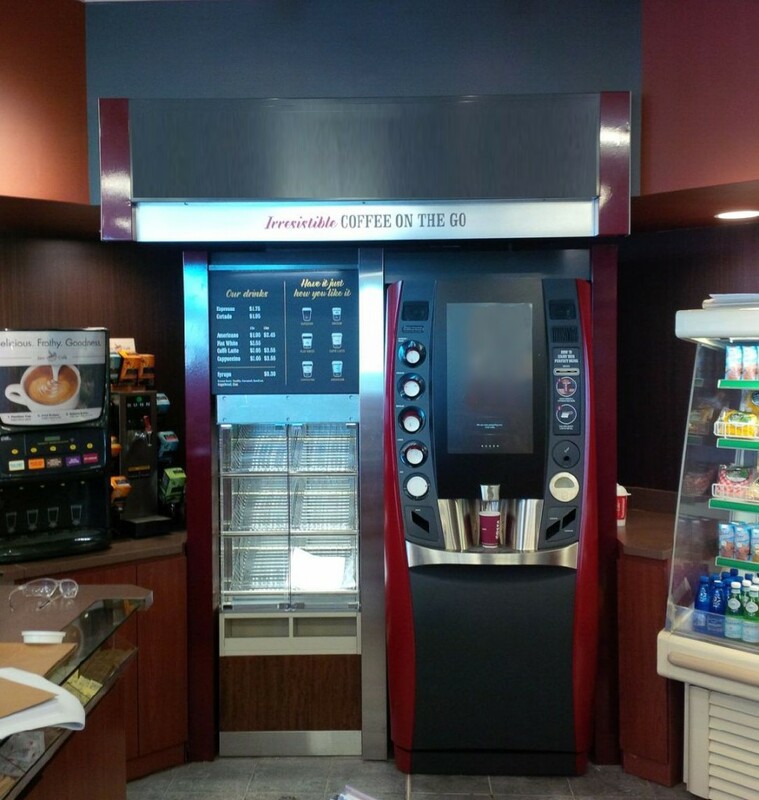 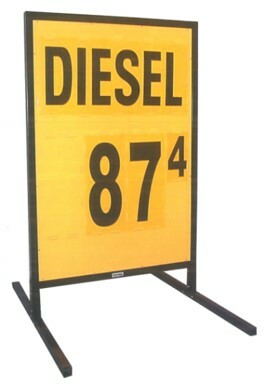 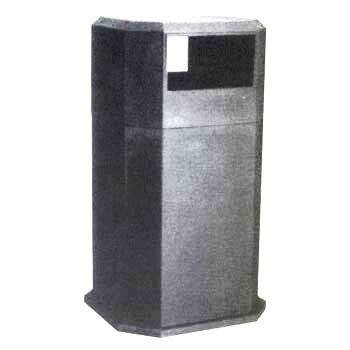 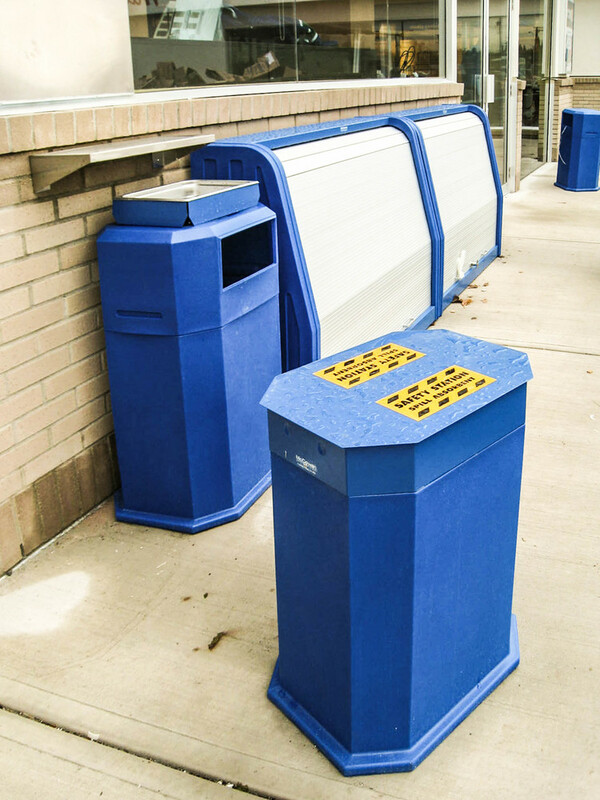 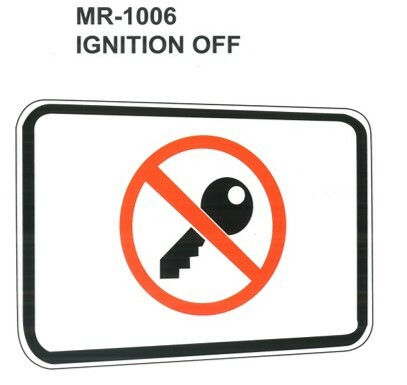 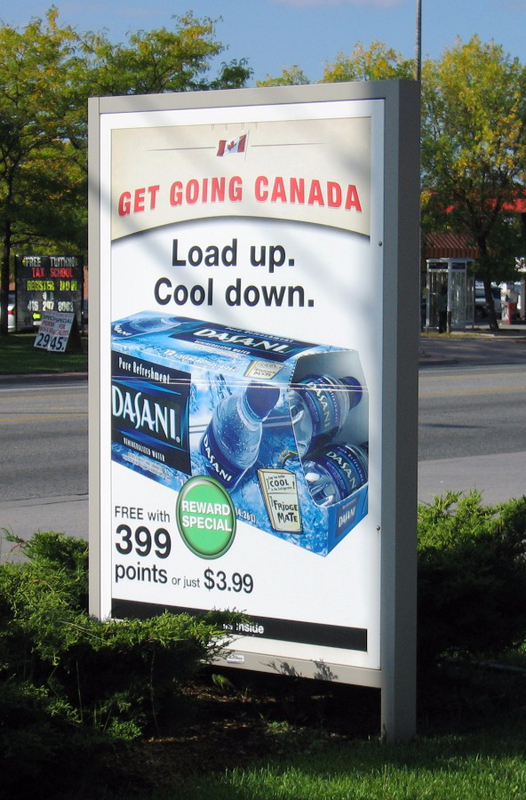 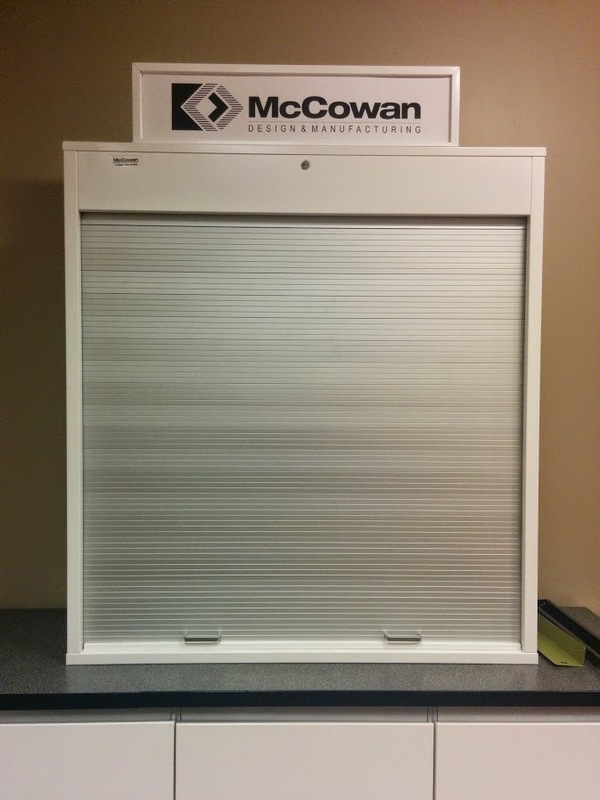 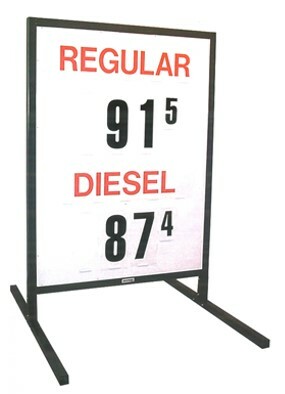 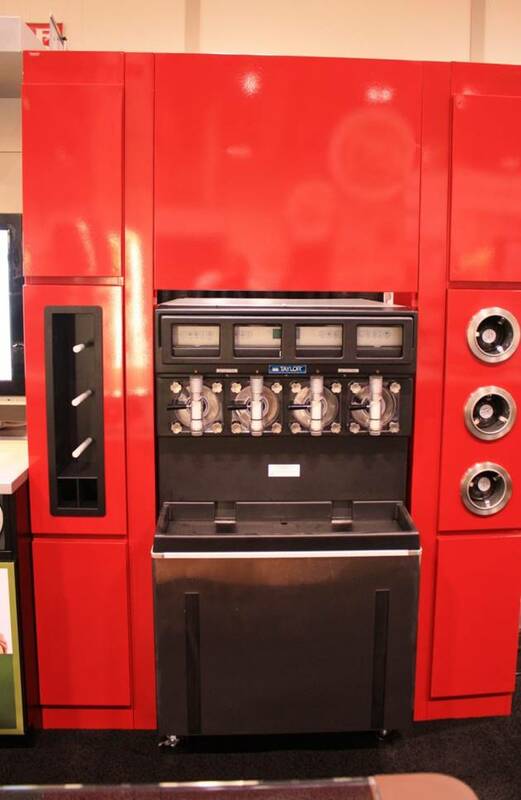 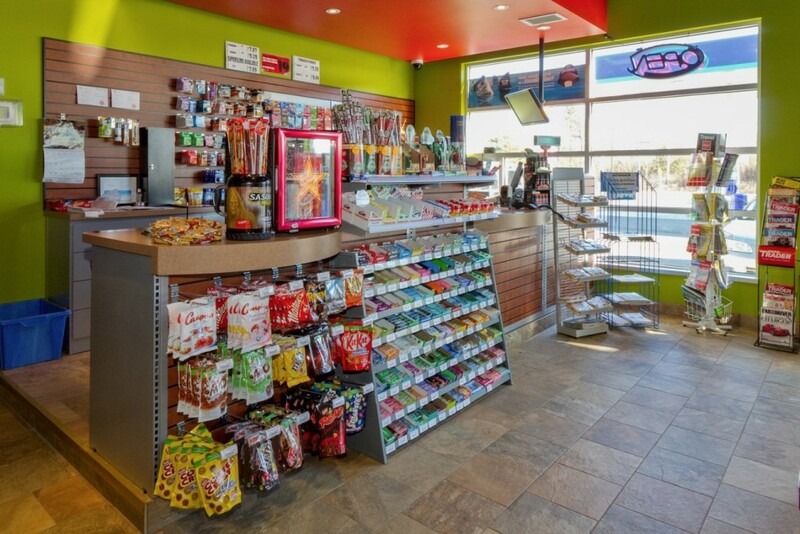 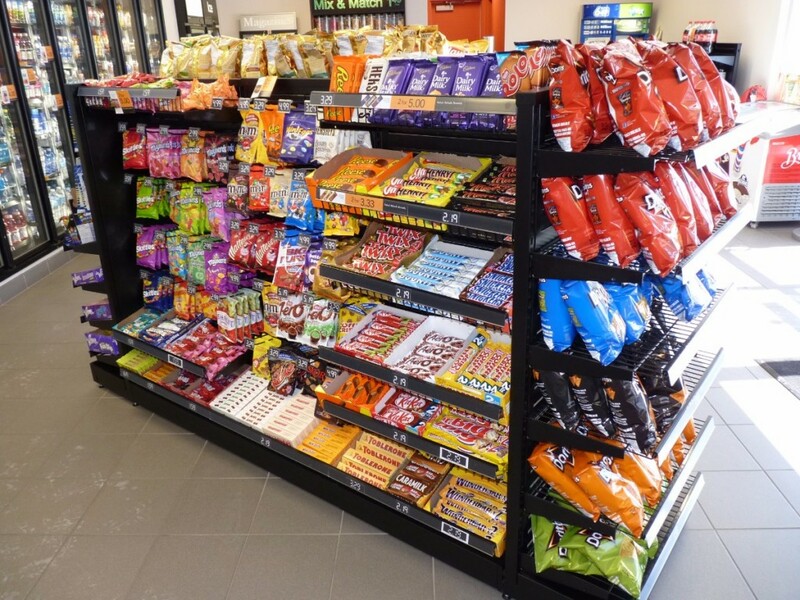 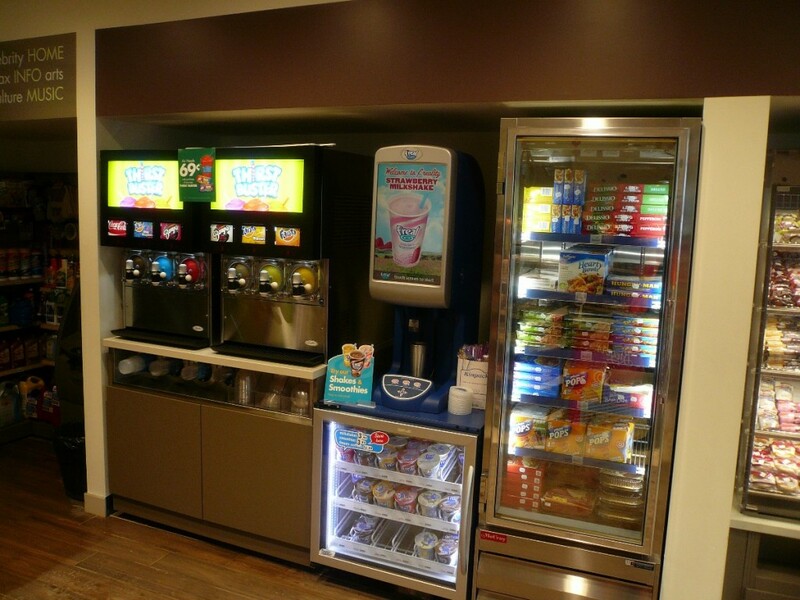 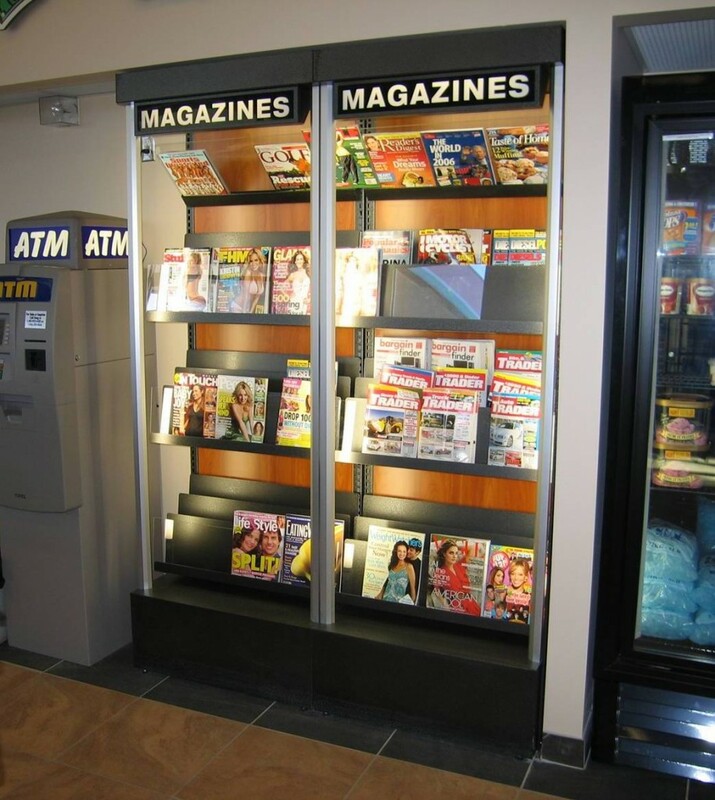 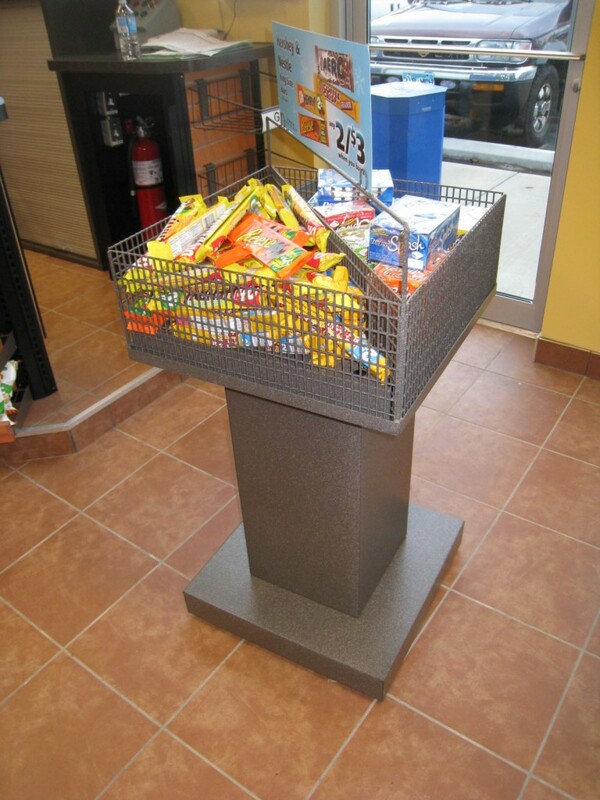 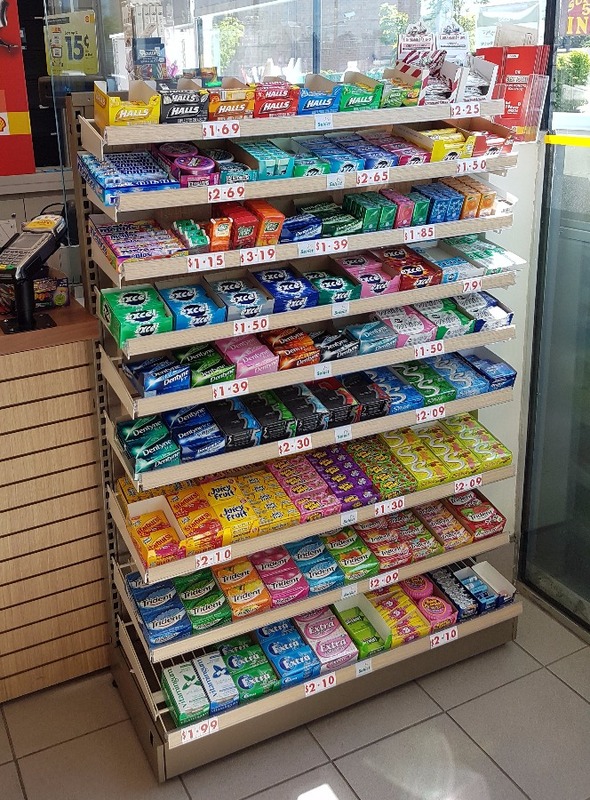 In addition to our store fixture systems, McCowan also offers a complete line of forecourt merchandisers and utility products, exterior signage, security and tobacco display ban products.